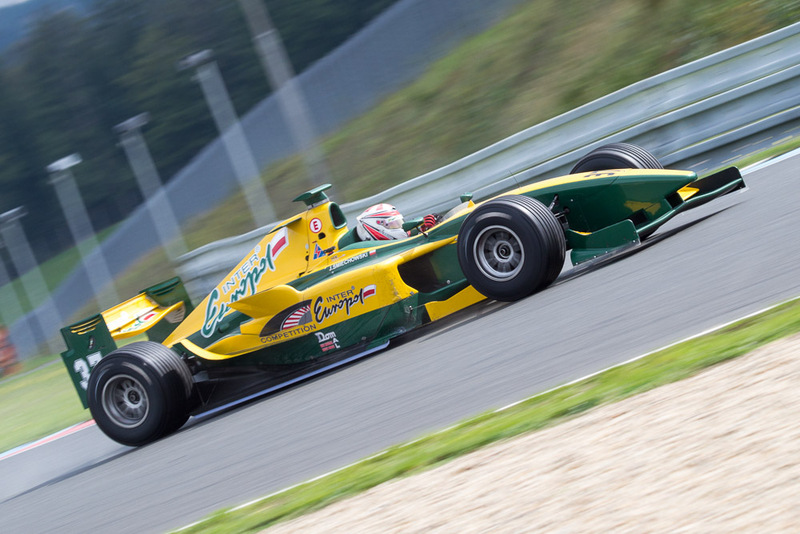 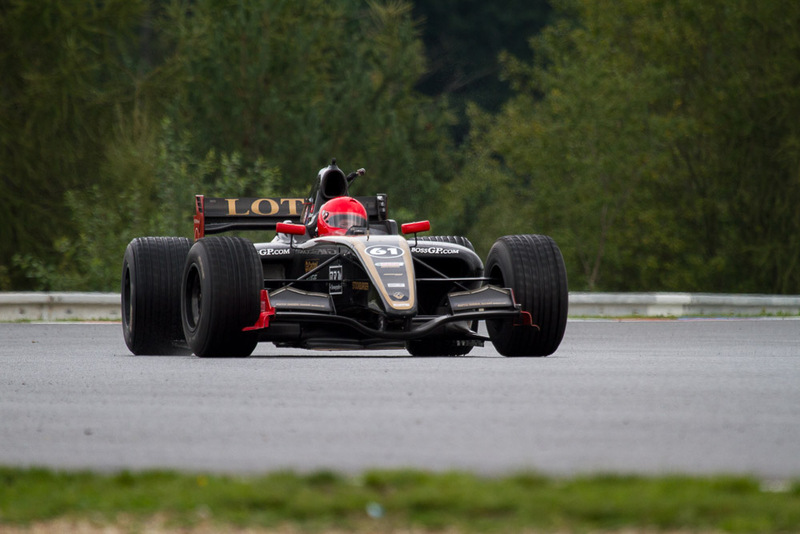 The BOSS GP has finally arrived in the Czech republic. 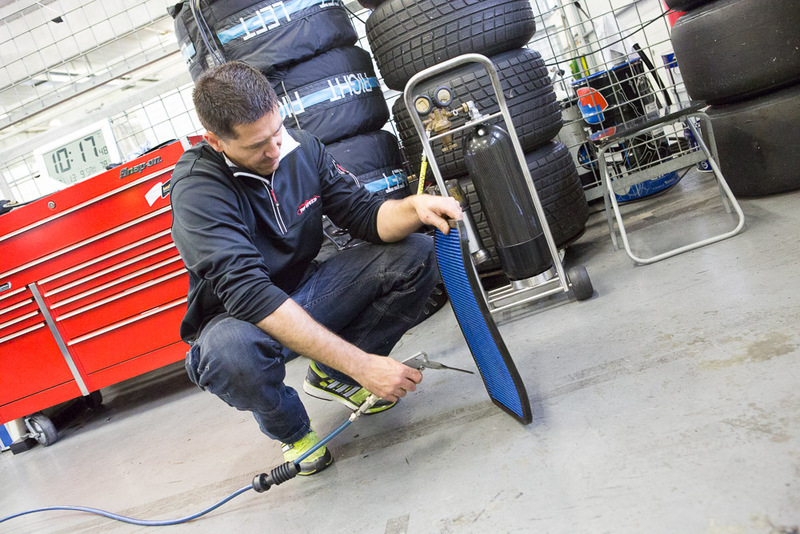 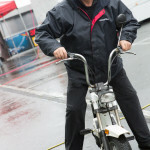 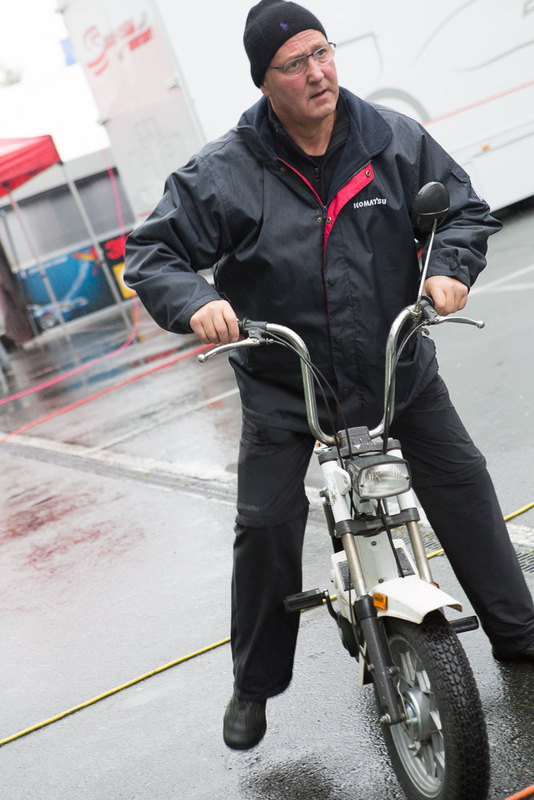 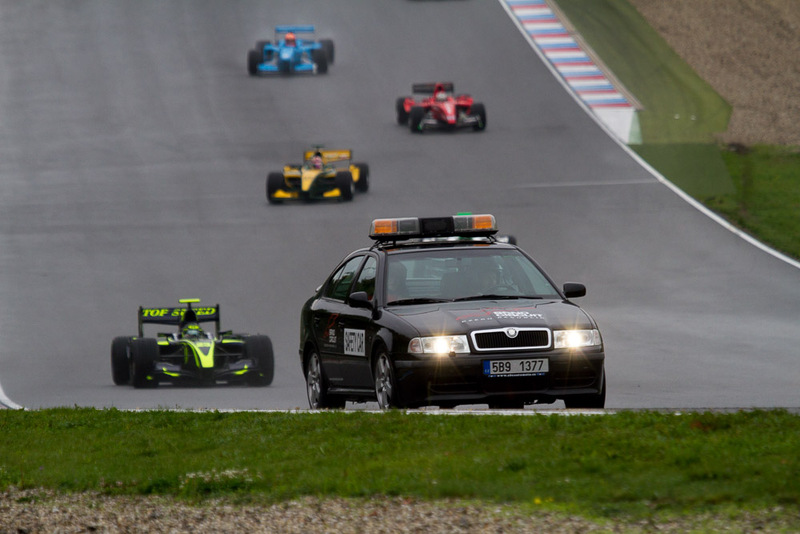 The legendary 5,4 km long MotoGP Track “masarykuv okruh” in Brno showed a rather cold a rainy shoulder, but that did not prevent the BOSS GP pilots from delivering a spectacular show for the local audience. 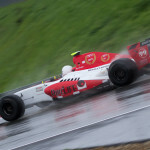 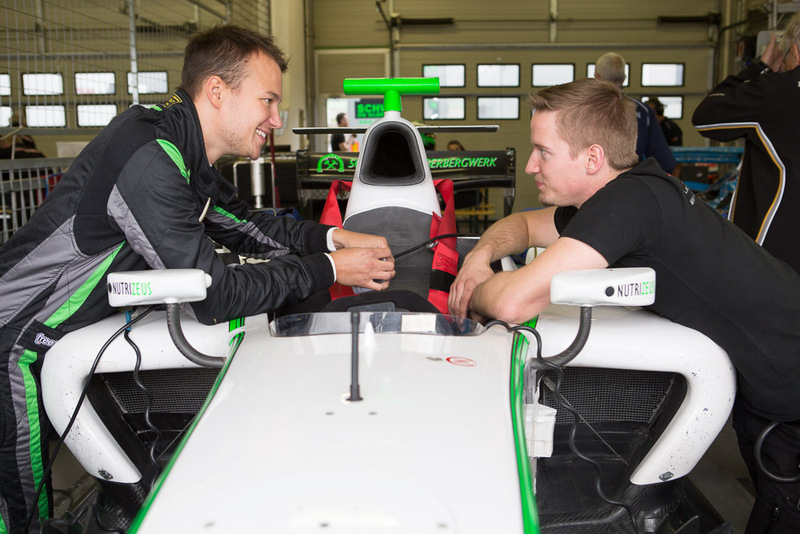 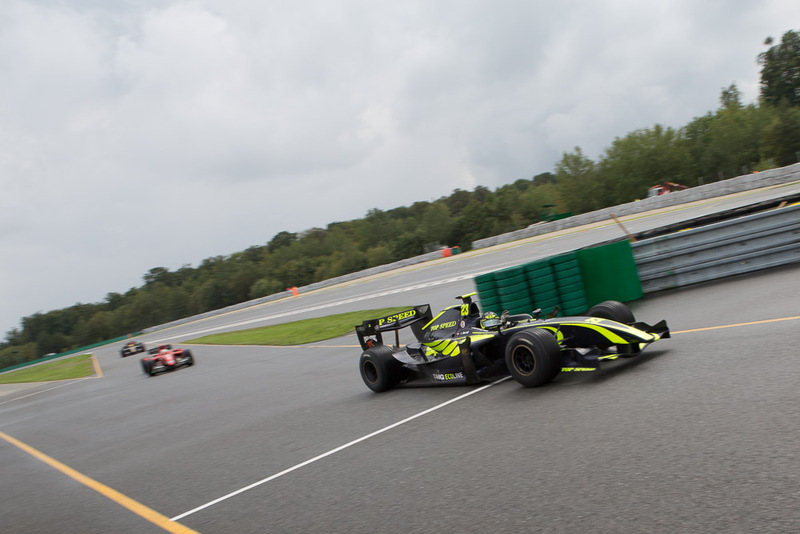 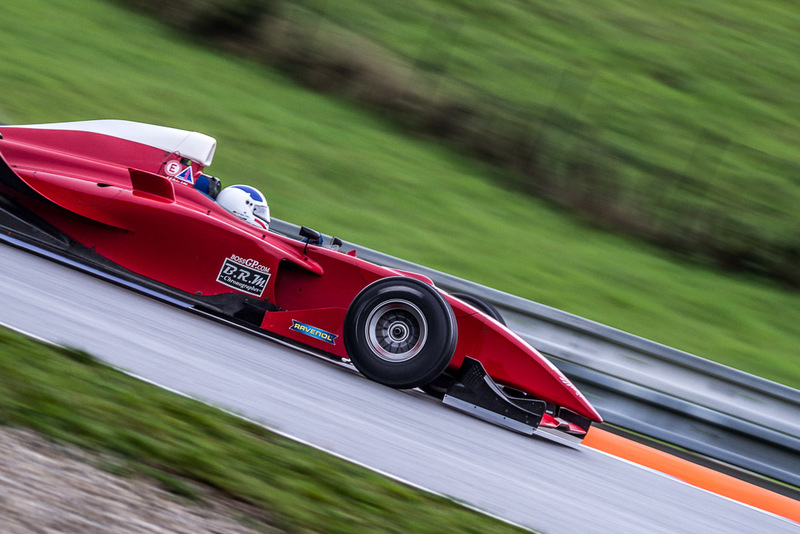 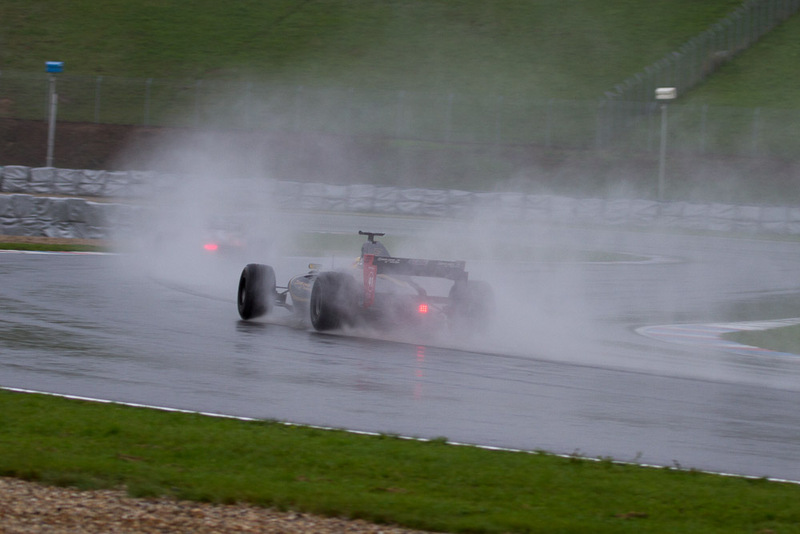 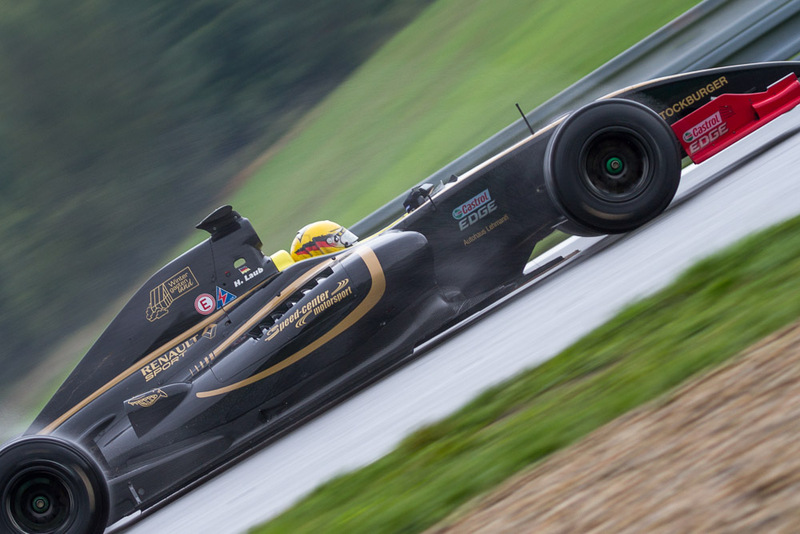 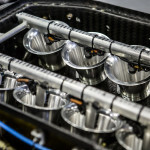 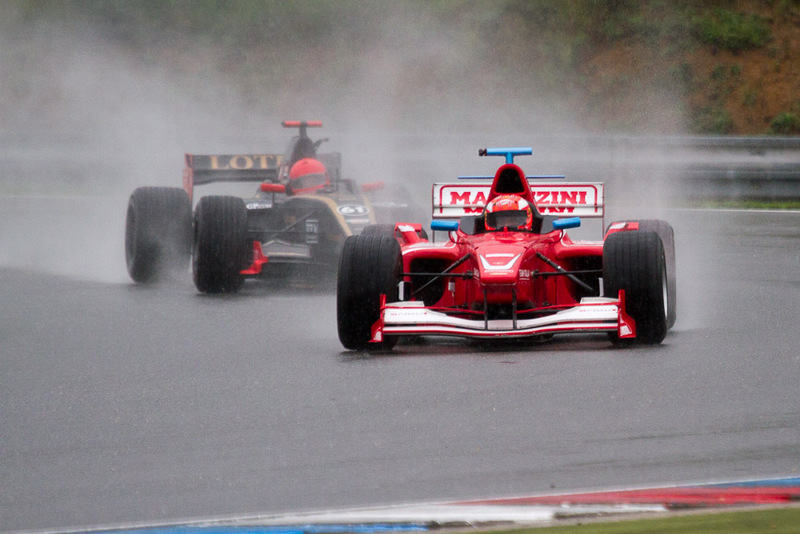 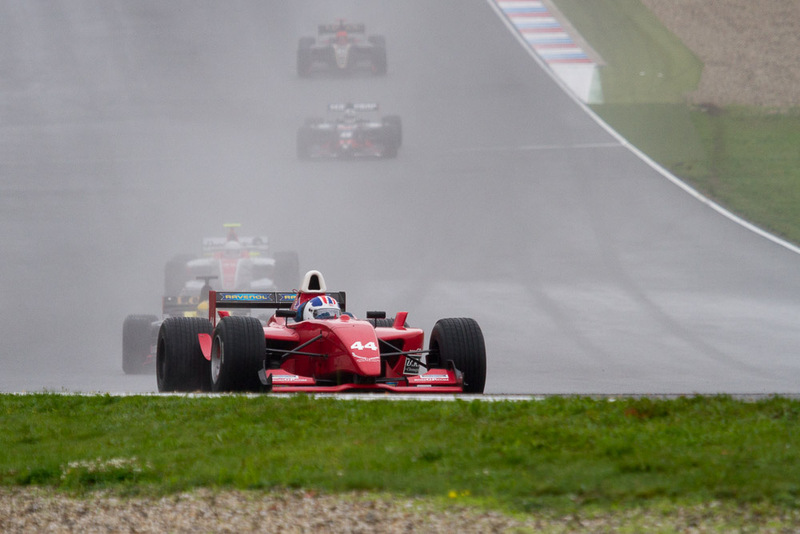 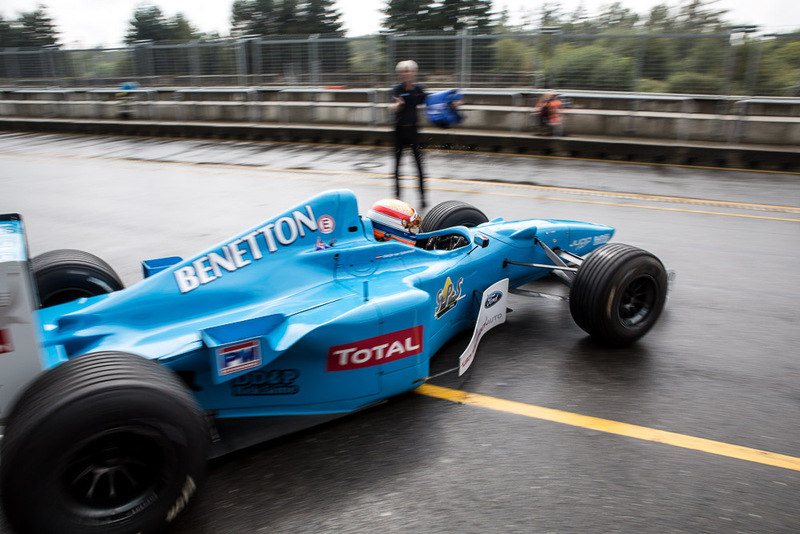 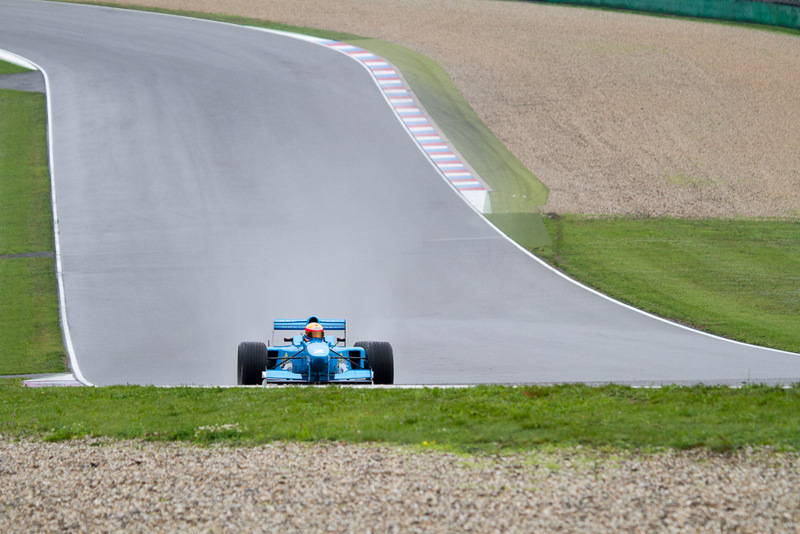 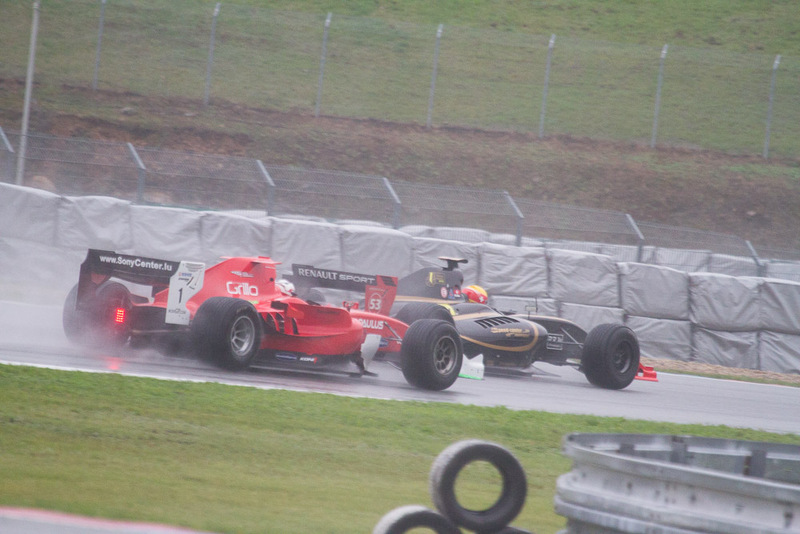 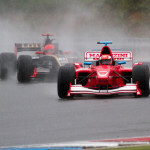 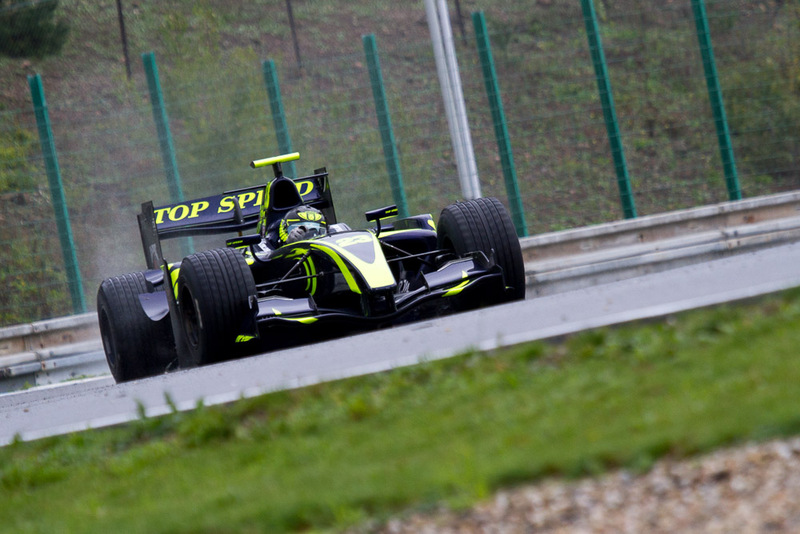 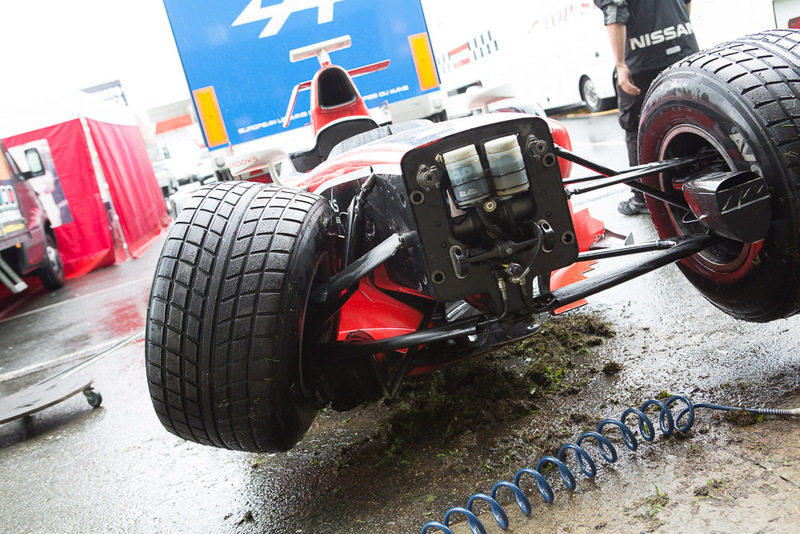 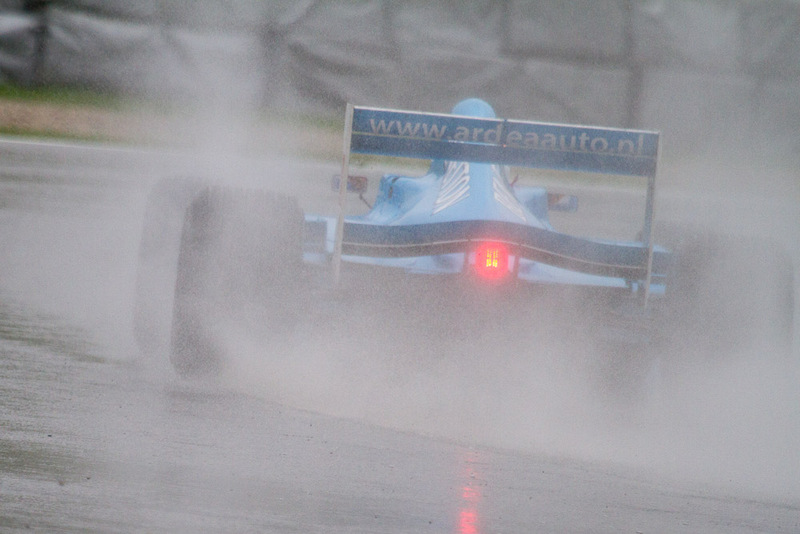 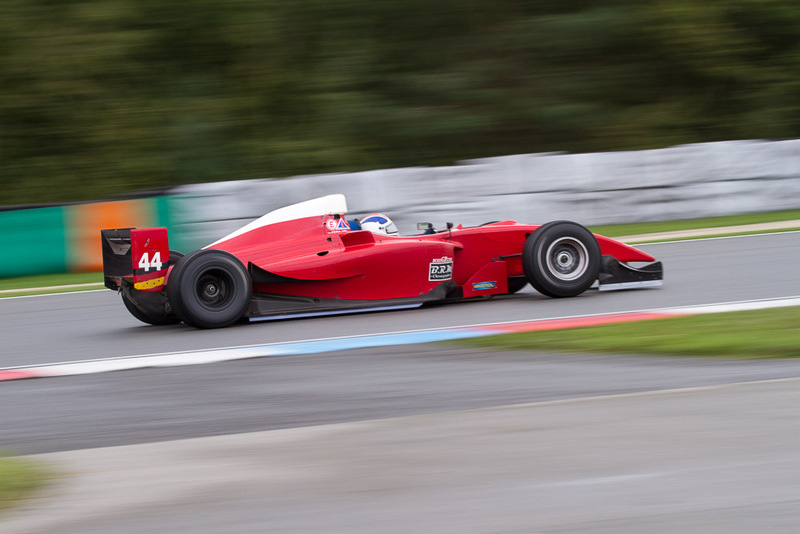 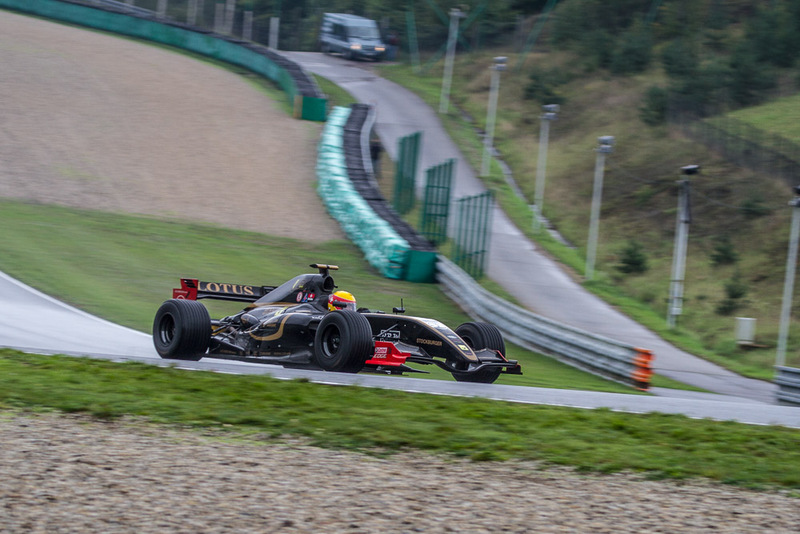 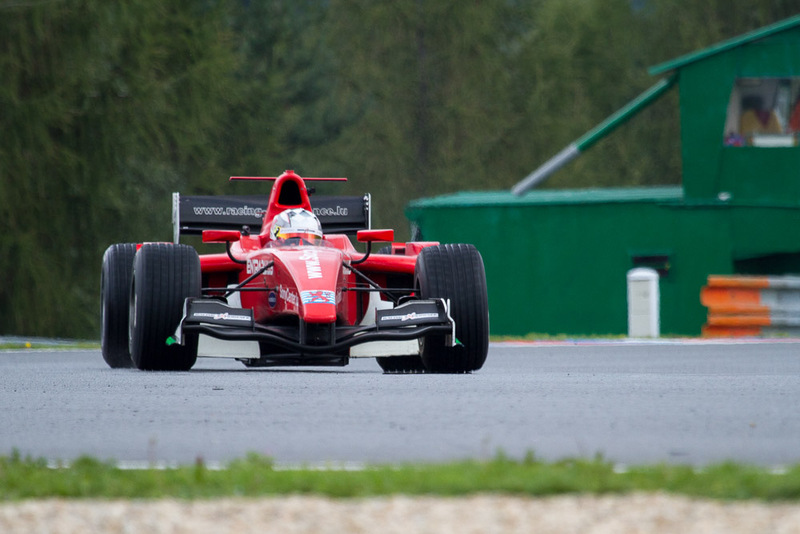 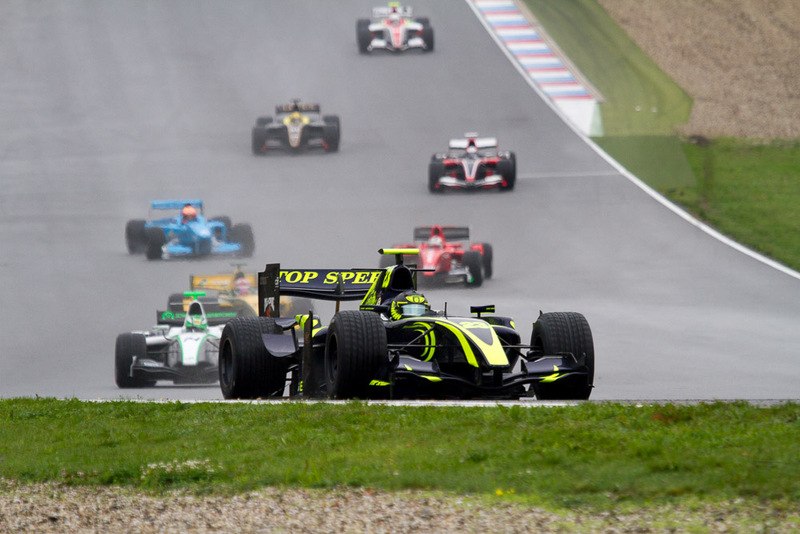 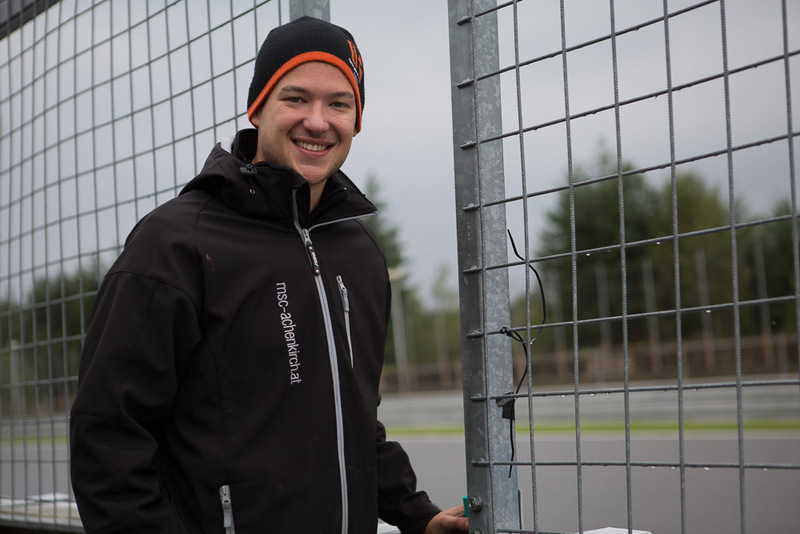 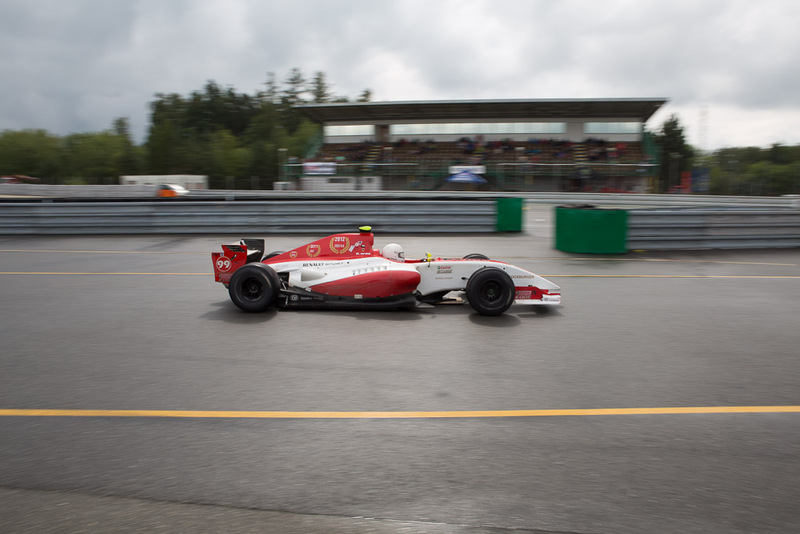 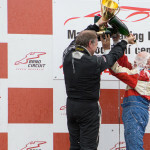 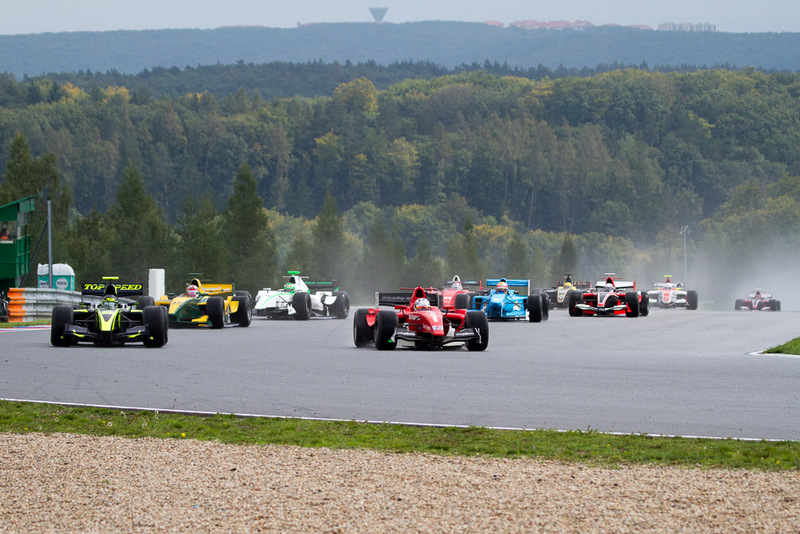 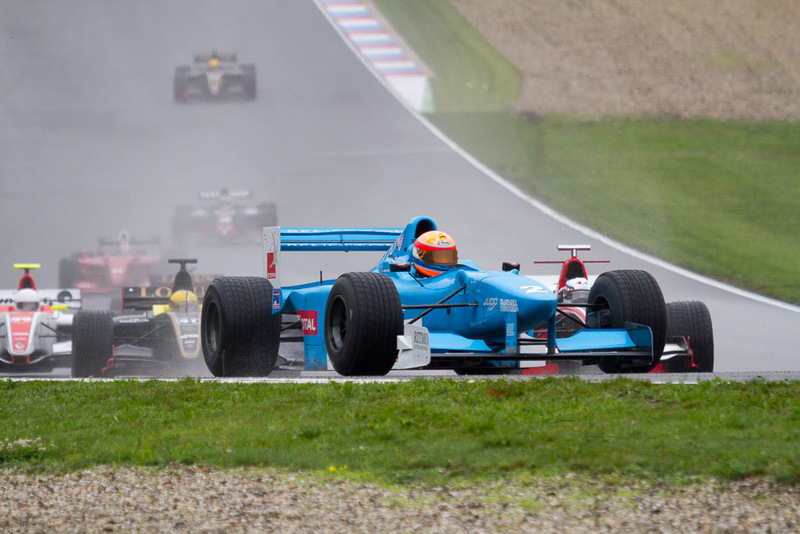 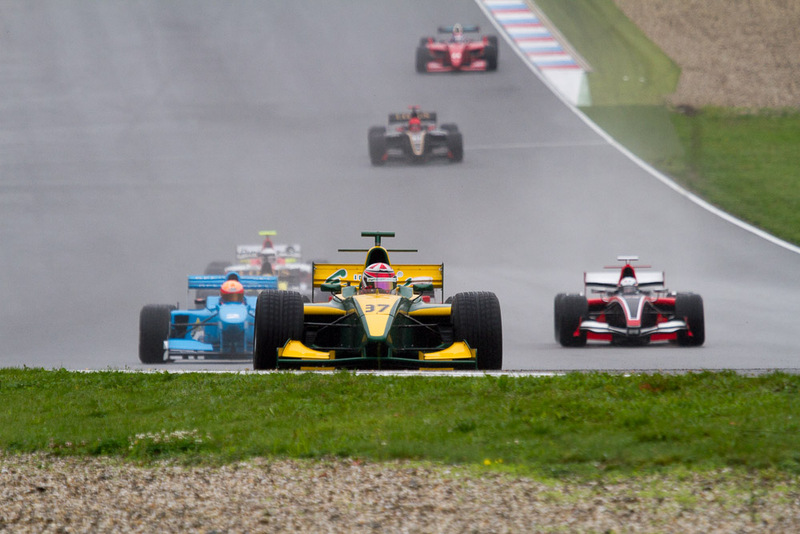 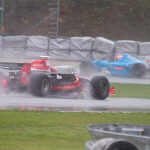 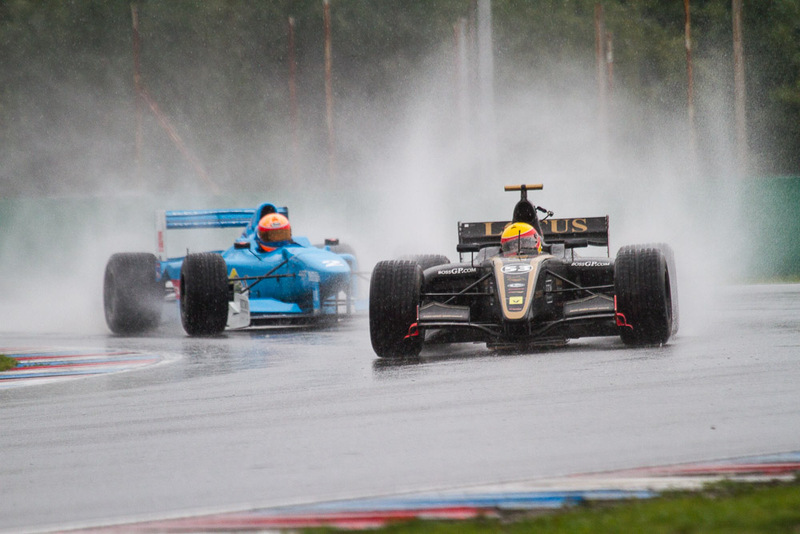 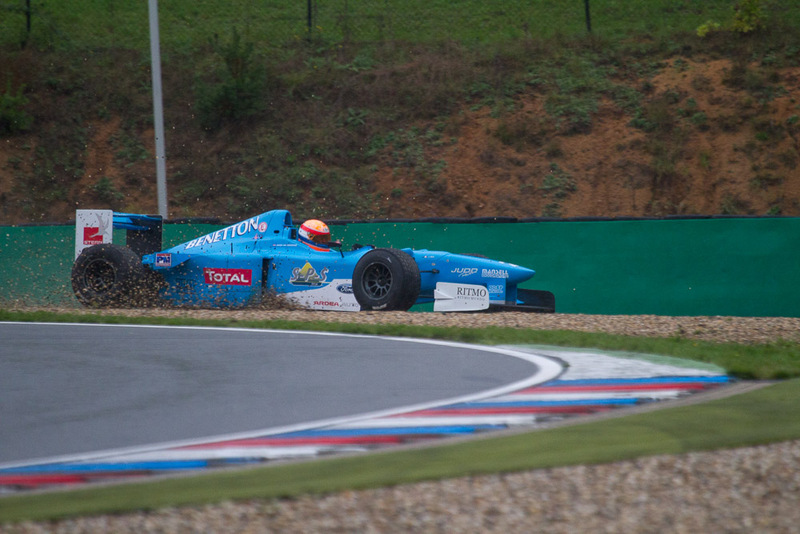 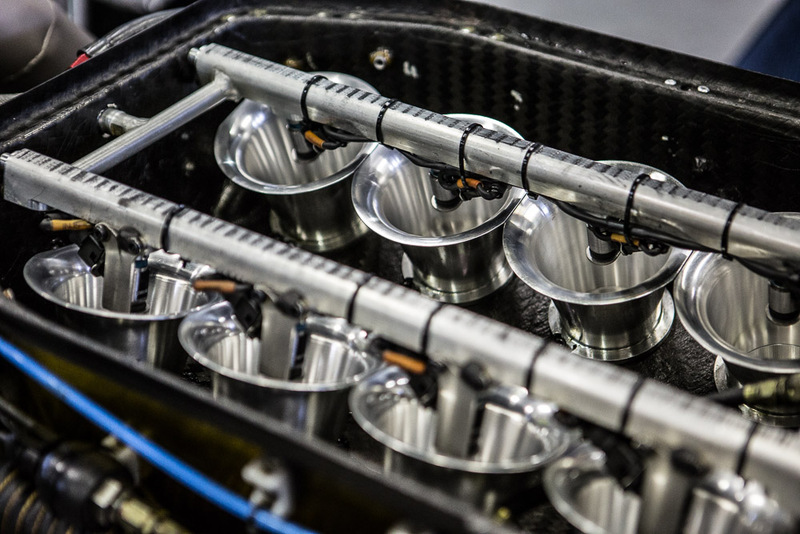 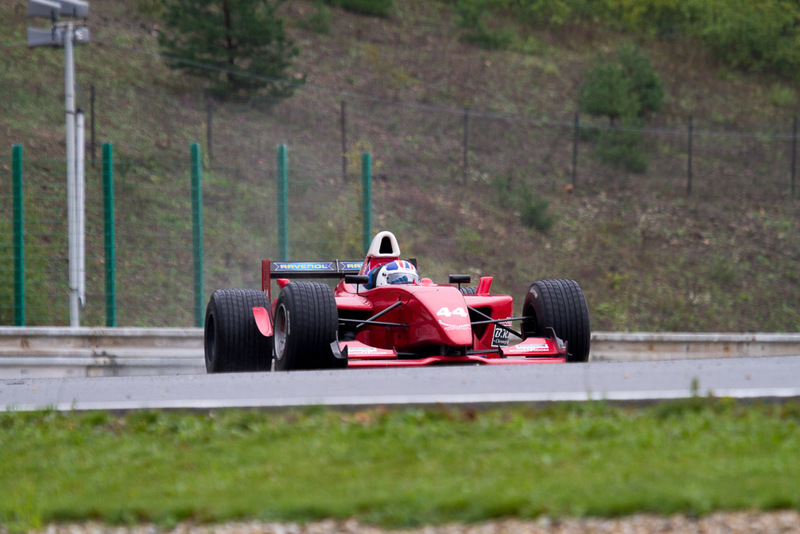 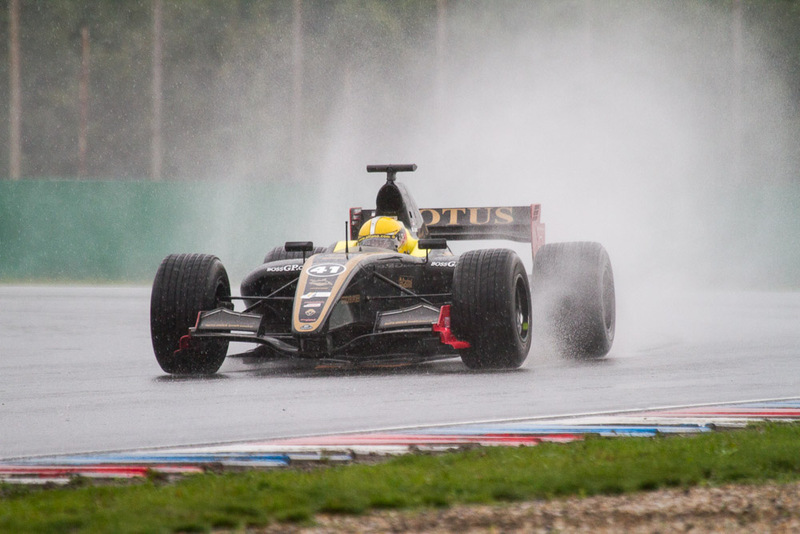 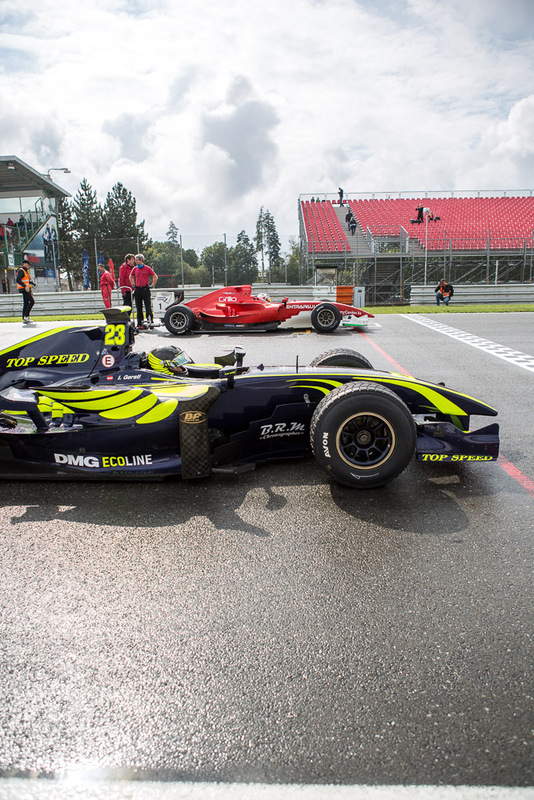 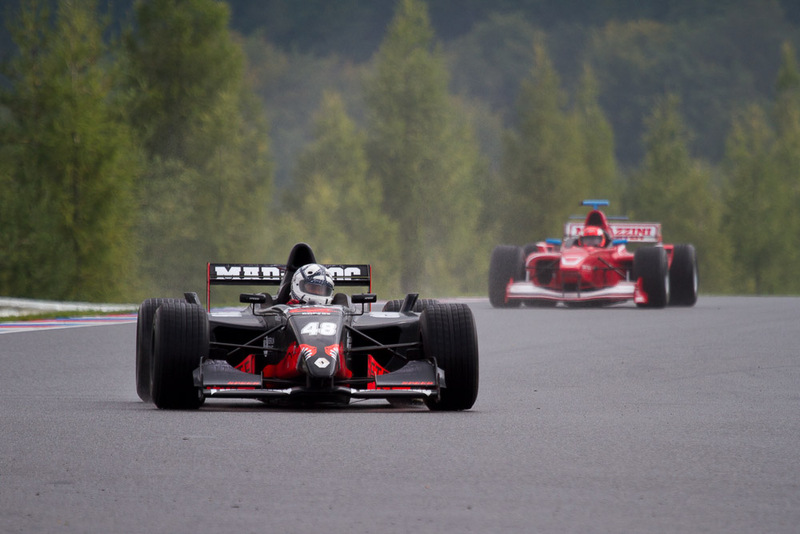 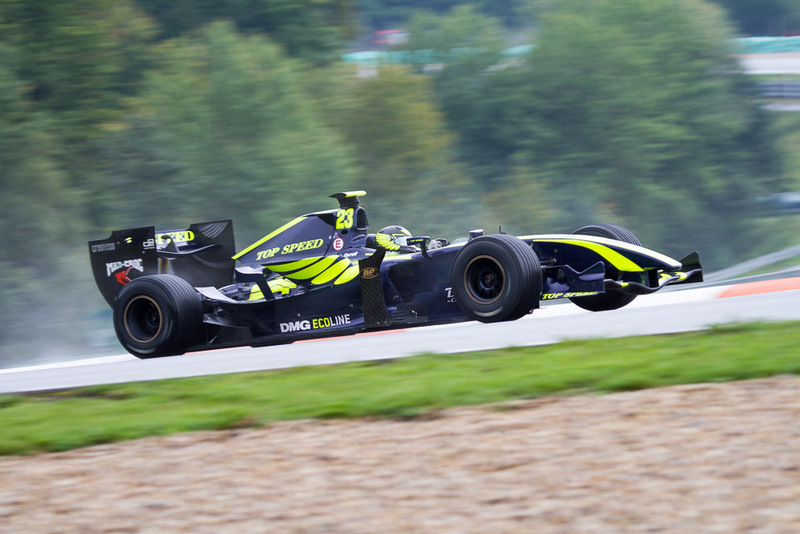 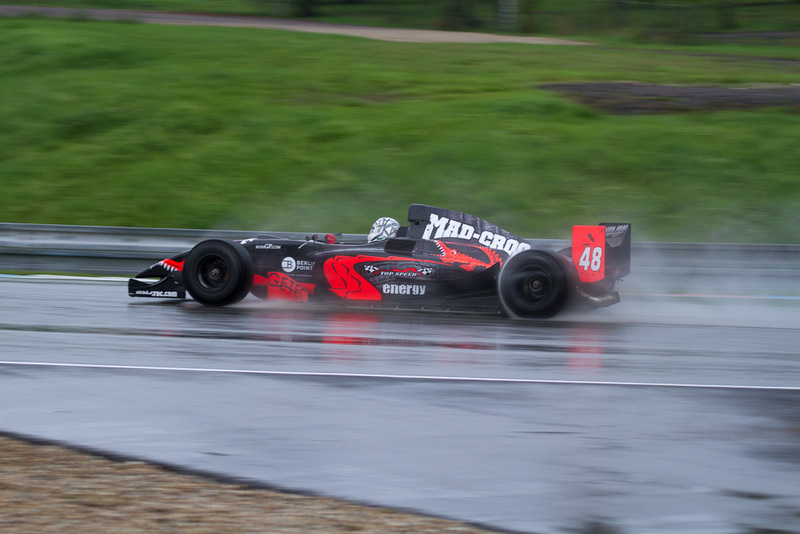 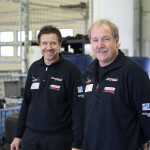 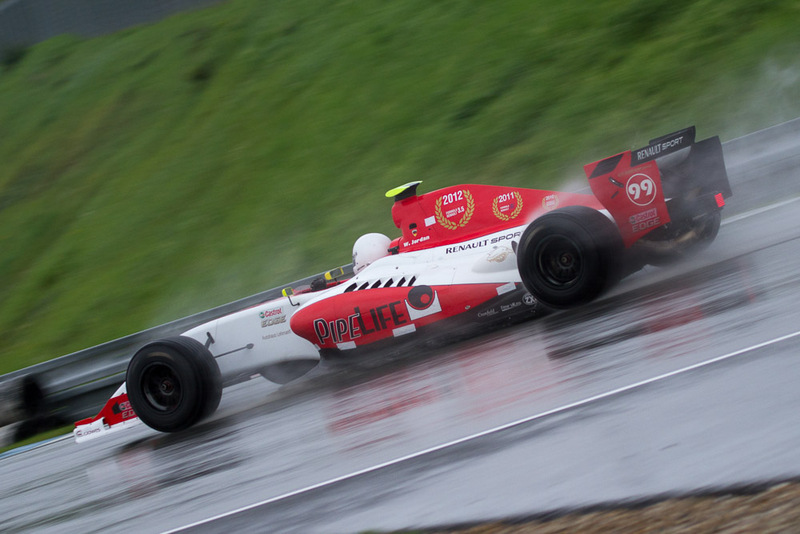 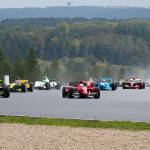 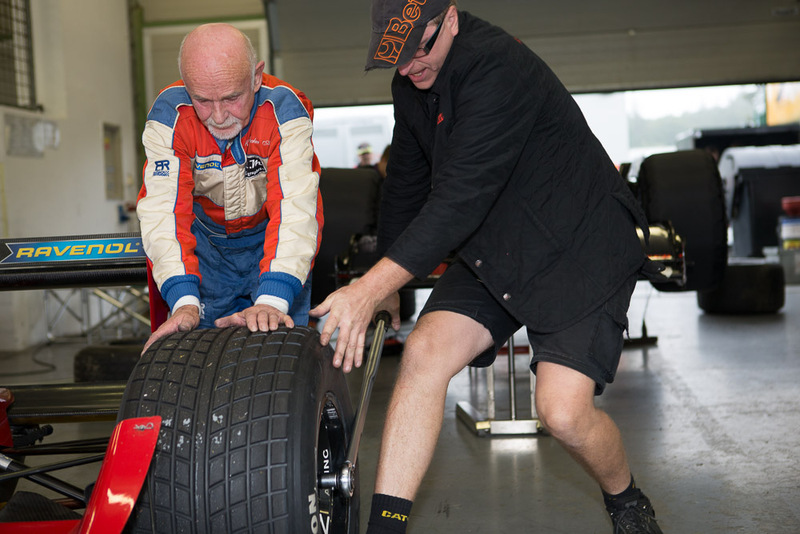 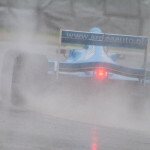 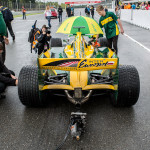 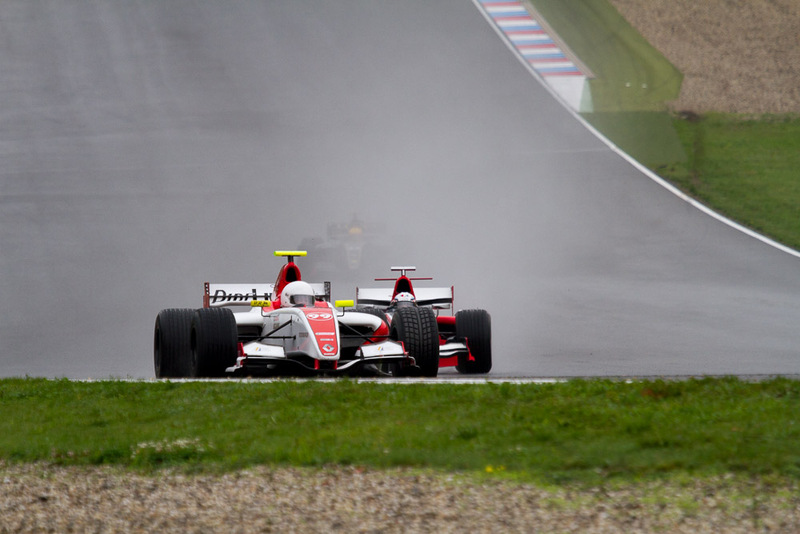 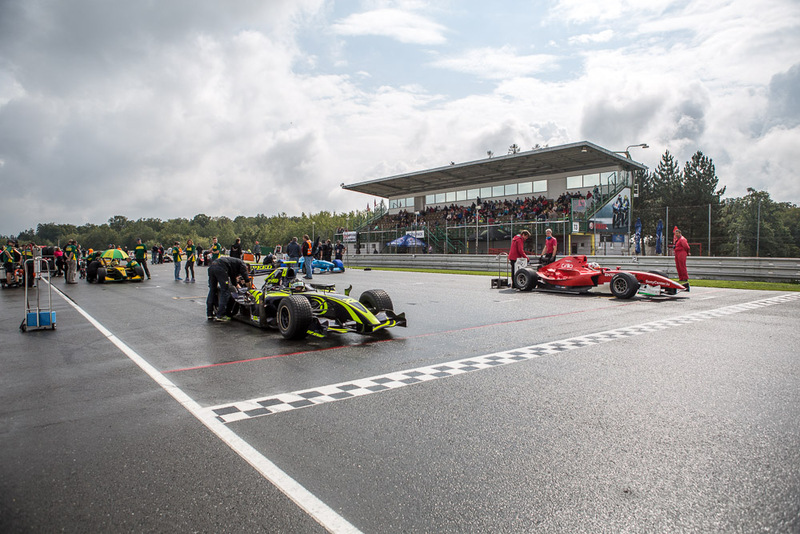 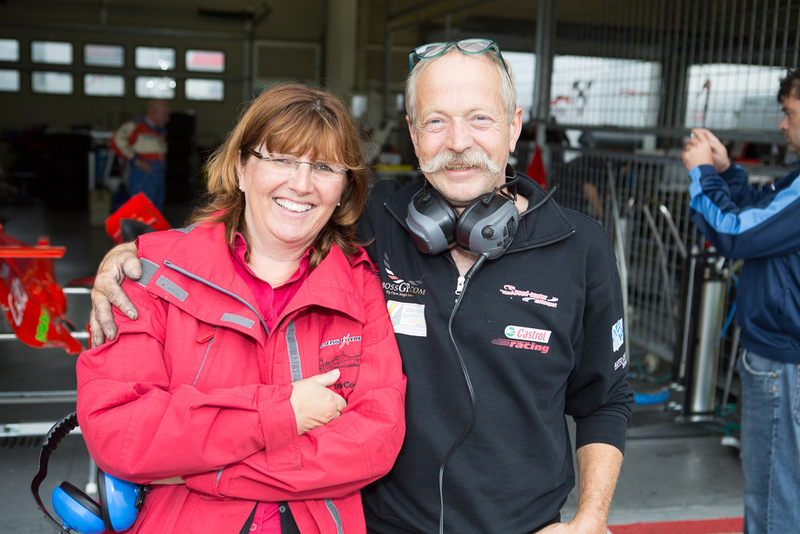 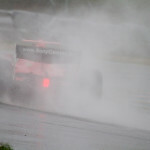 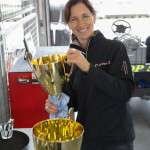 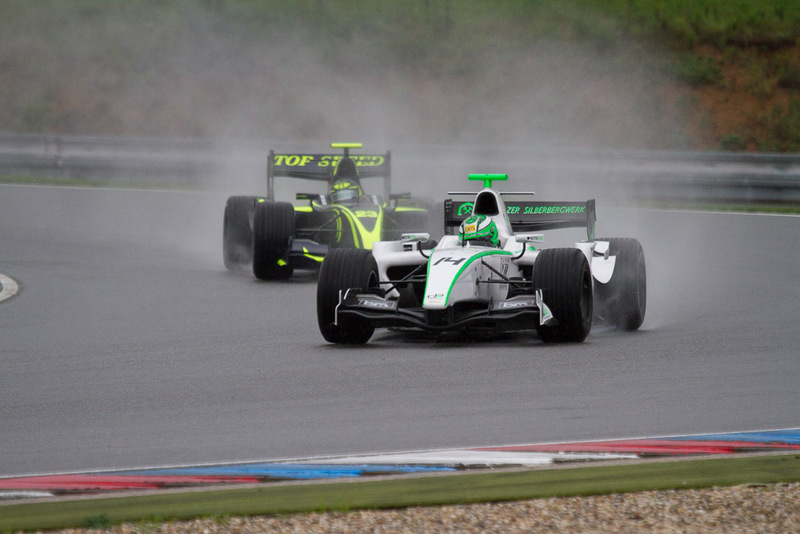 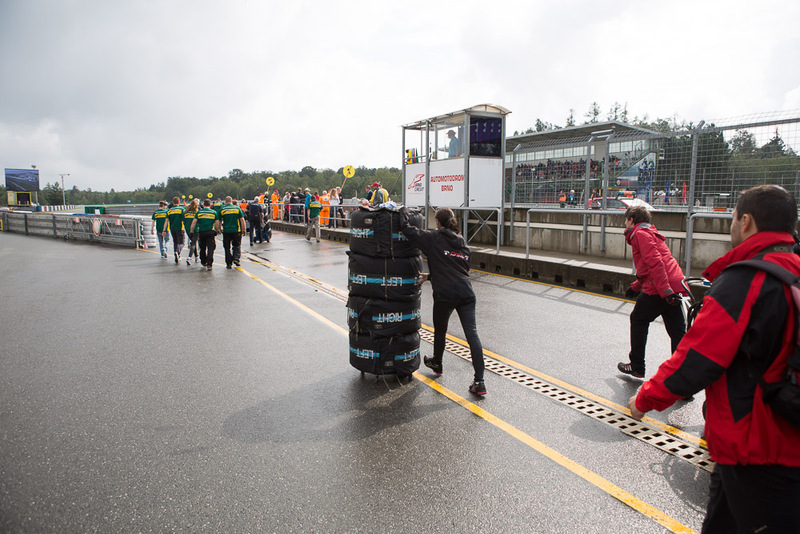 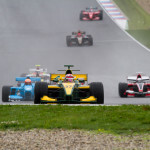 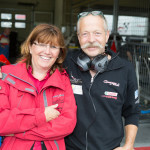 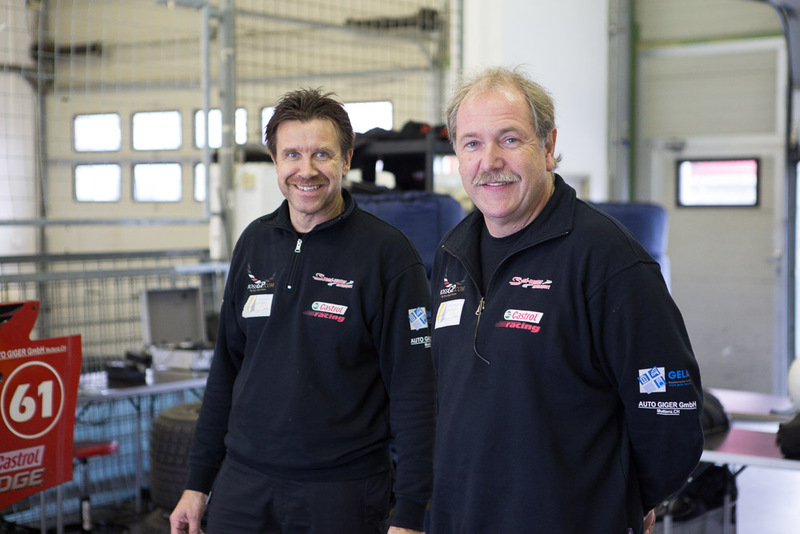 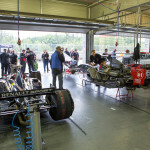 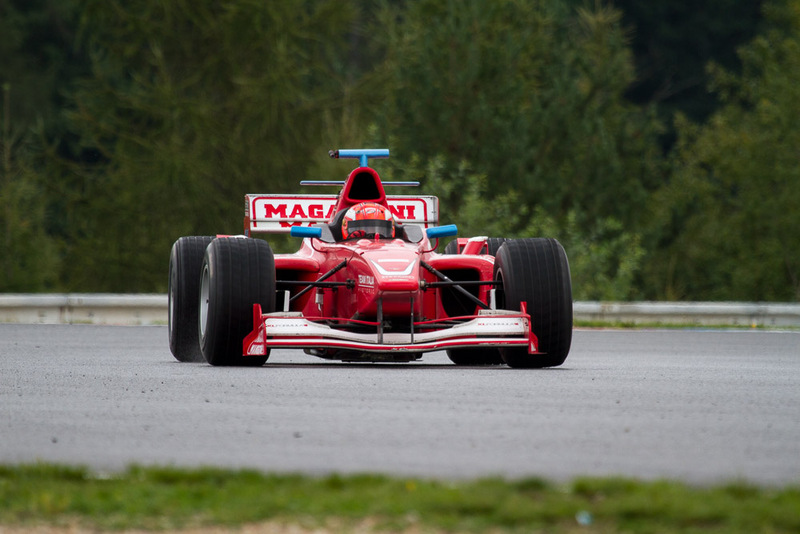 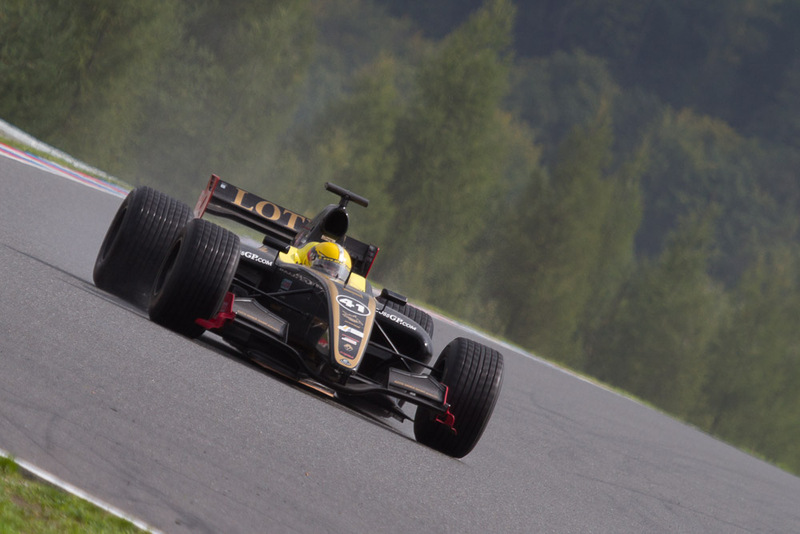 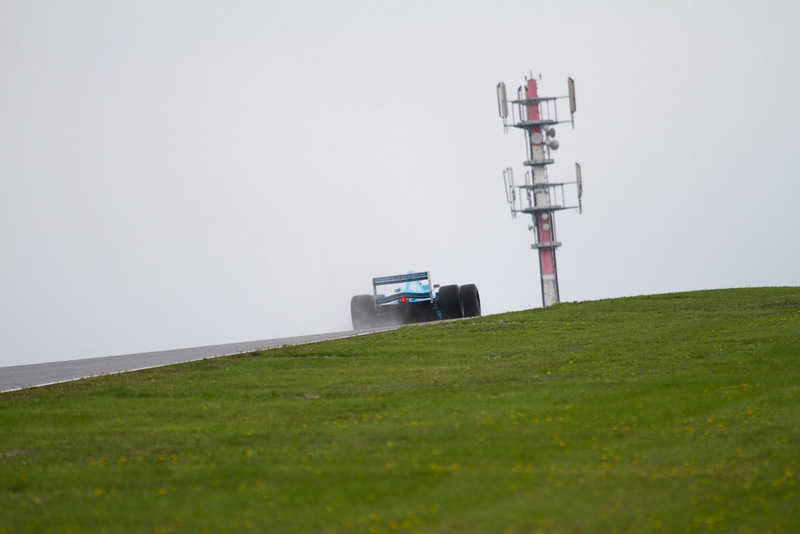 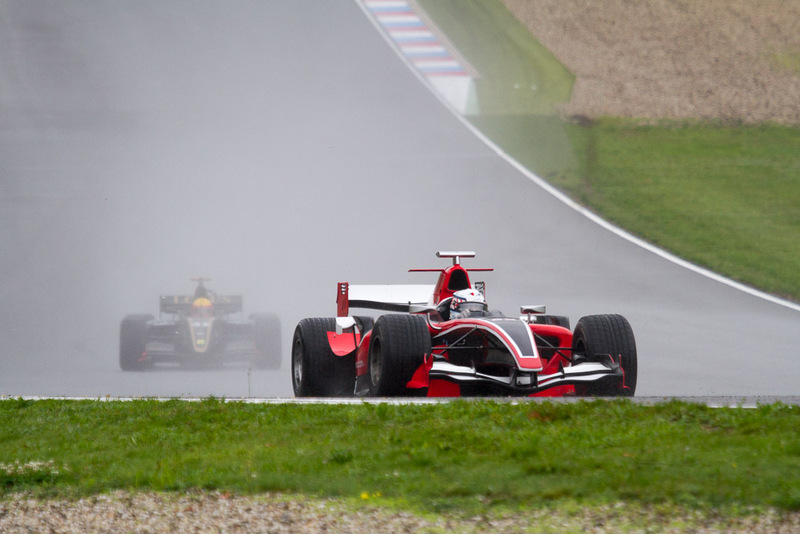 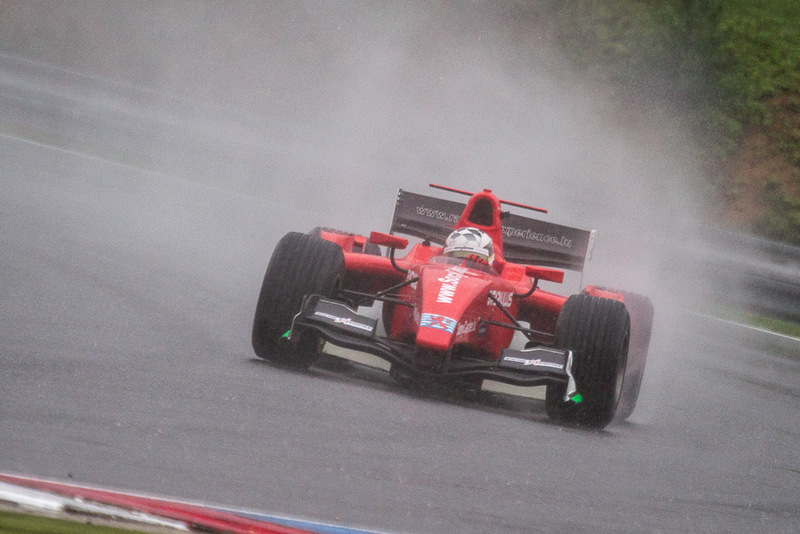 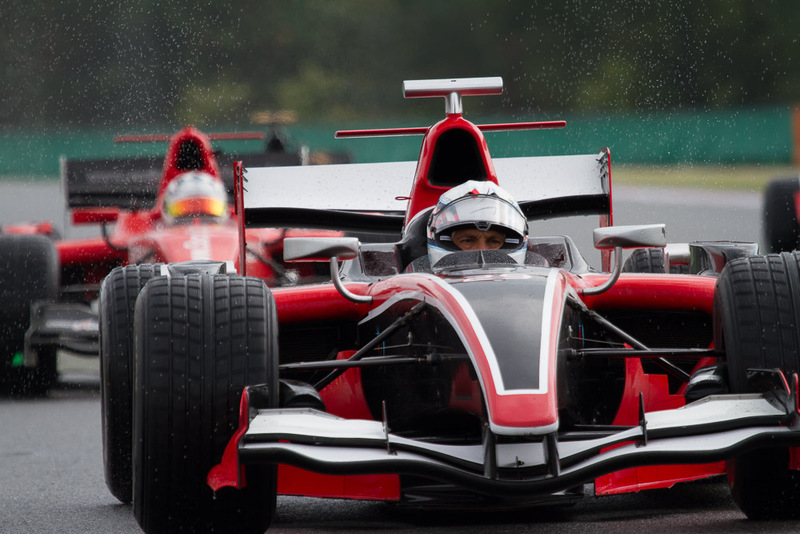 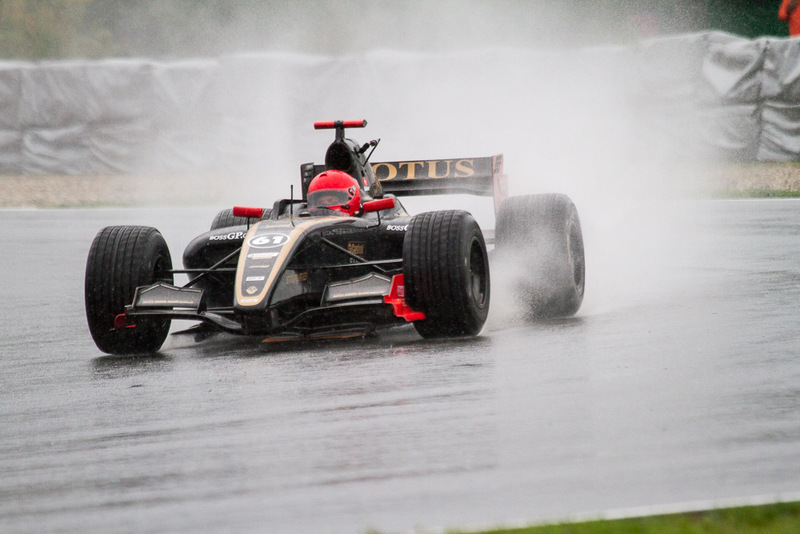 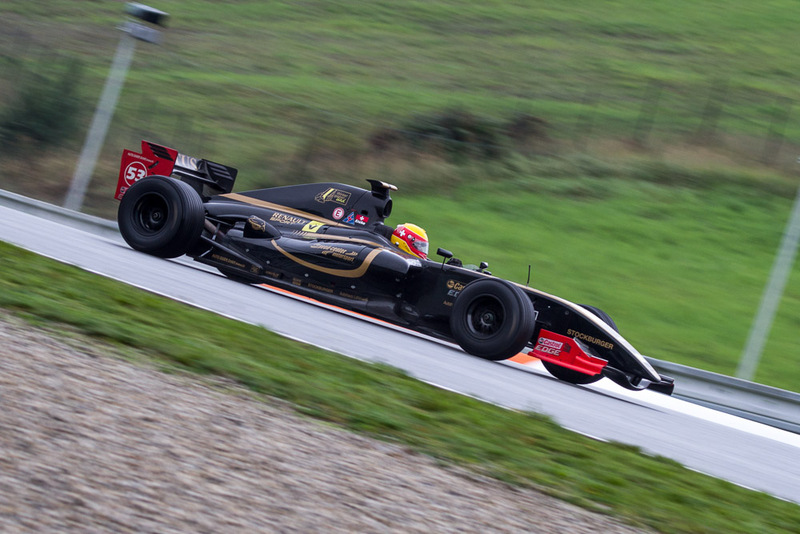 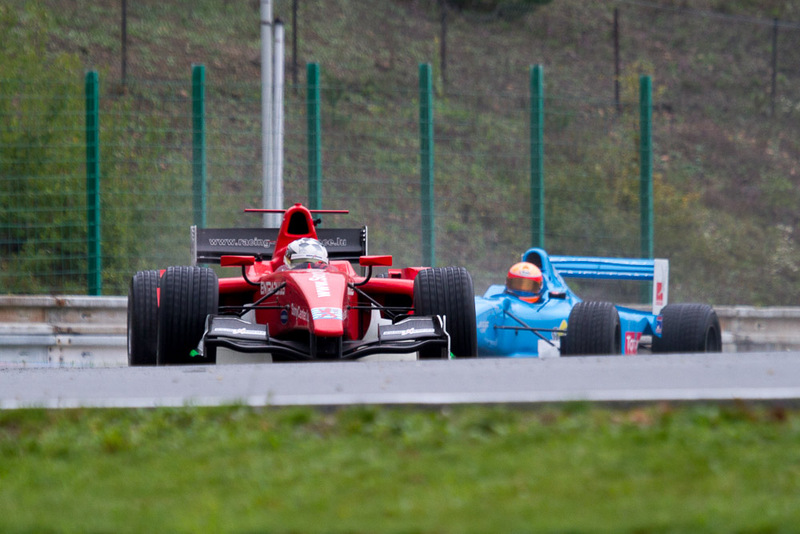 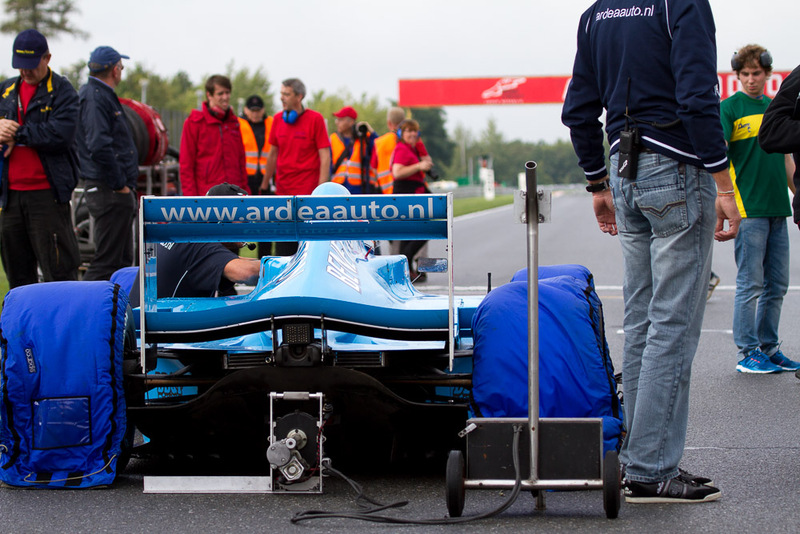 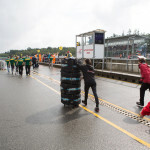 Especially FORMULA Class Pilot Ingo Gerstl and MASTERS Class Pilot Karl-Heinz Becker showed of an exceptional performance under these rainy conditions by securing the top position in their classes in both races. 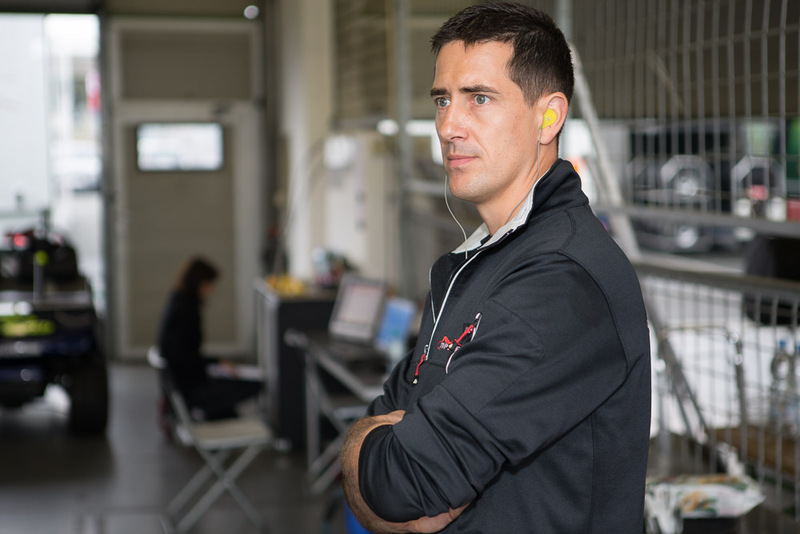 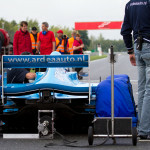 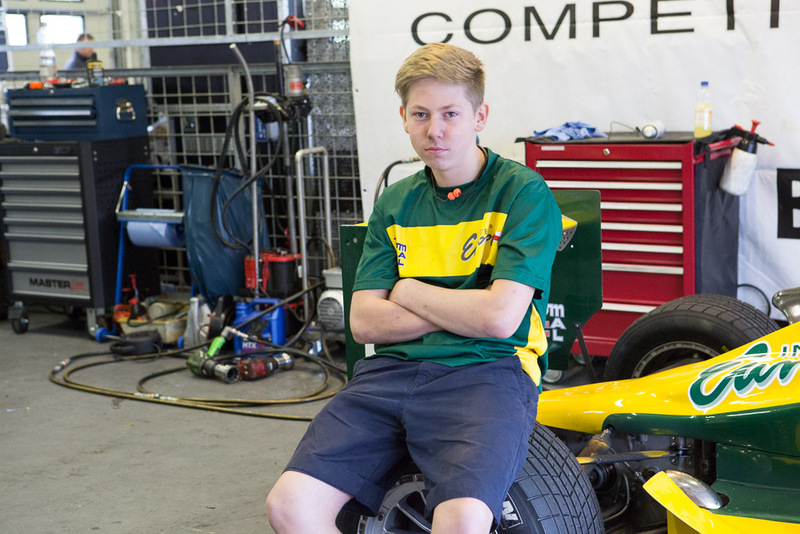 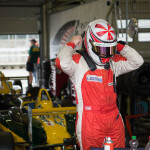 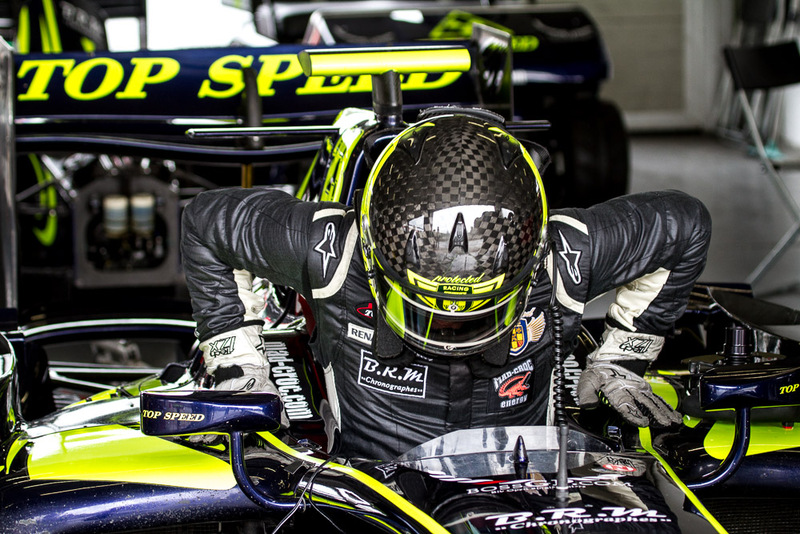 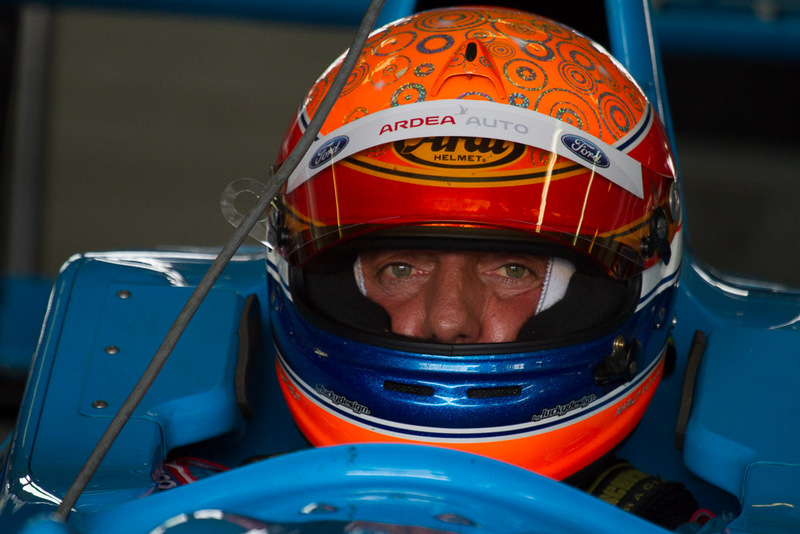 With a time of 02:07.522s in the Qualifying, 02.746s ahead of the second fastest pilot Johann Ledermair, Gerstl made clear that he is the one to beat on this weekend. 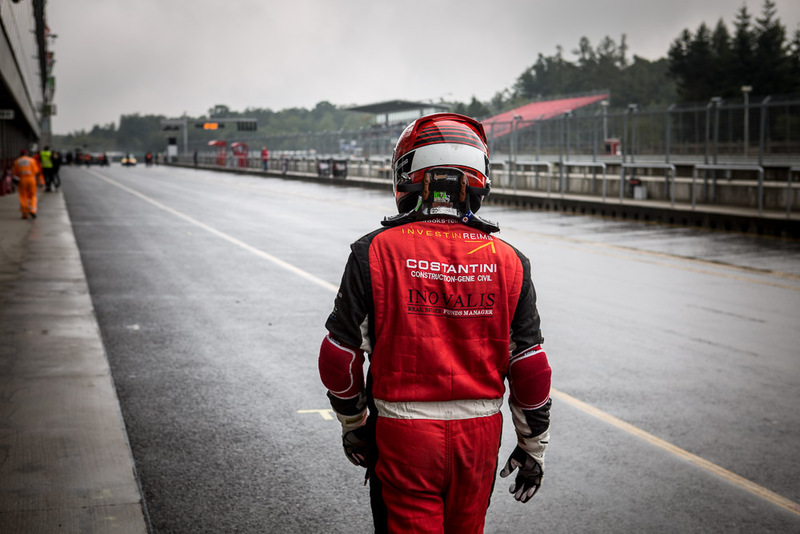 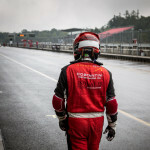 With a better start in the first race Ledermair was able to take the leading position for a short time, but could not handle the wet track and in the end he had to be content with the fifth place. 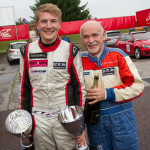 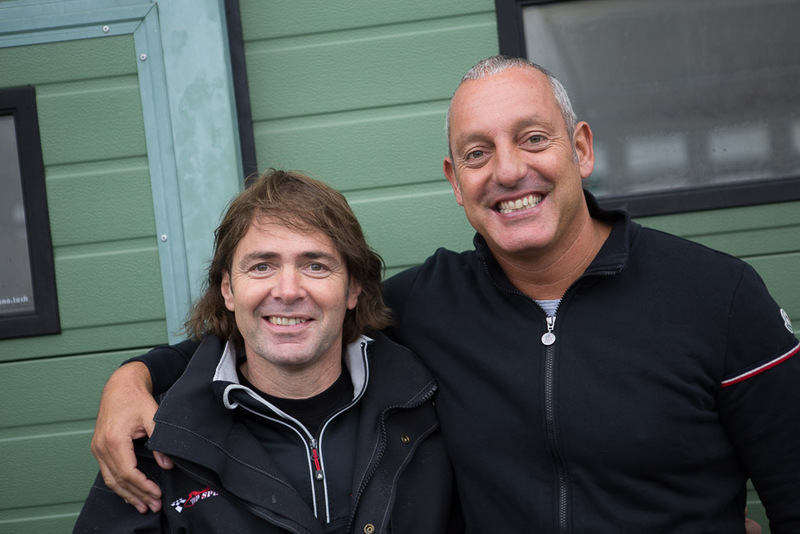 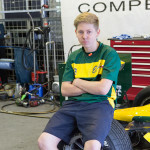 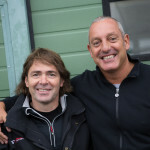 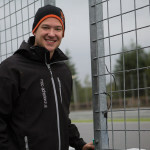 Current Champion Gary Hauser who started from the fourth position was able to fight his way up to the second position in front of Jakub Smiechowski who finished third, but ultimately couldn’t keep up with Gerstl who secured the first victory of the weekend with a massive lead of 21.121s. 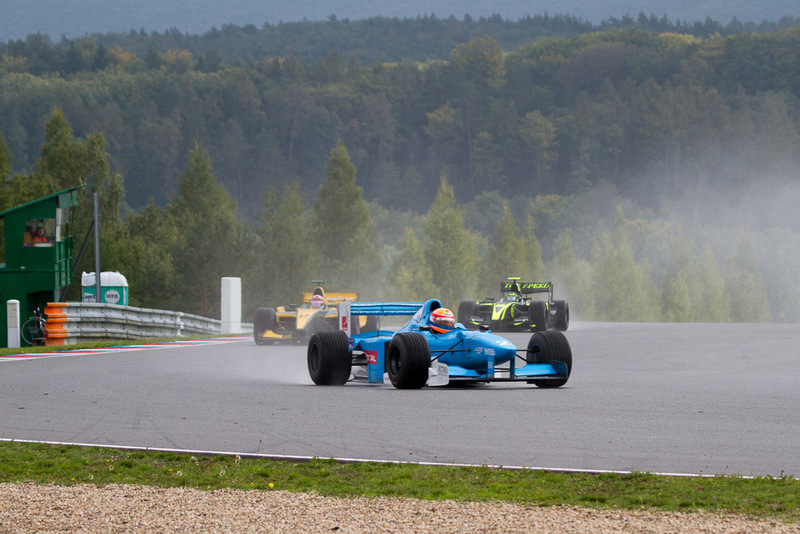 In the second race Hauser was able to lead the first few laps, but finally shared the fate of Johann Ledermair and had to give up the top spot to Ingo Gerstl. 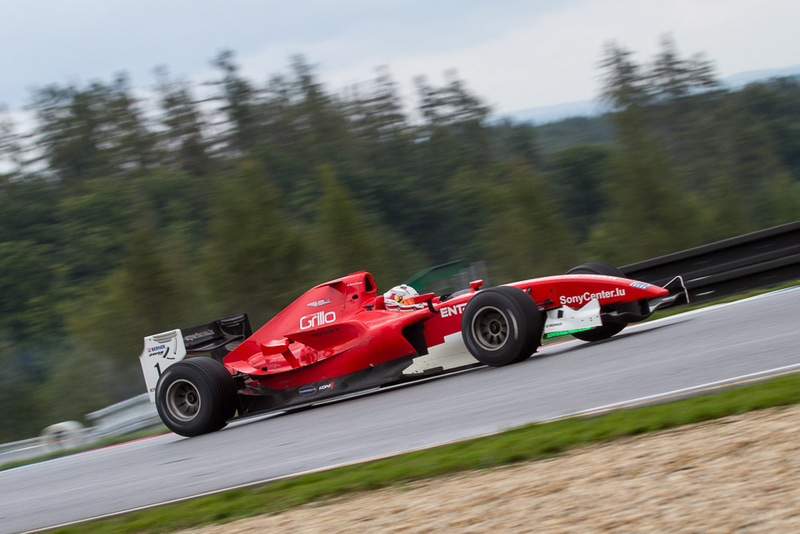 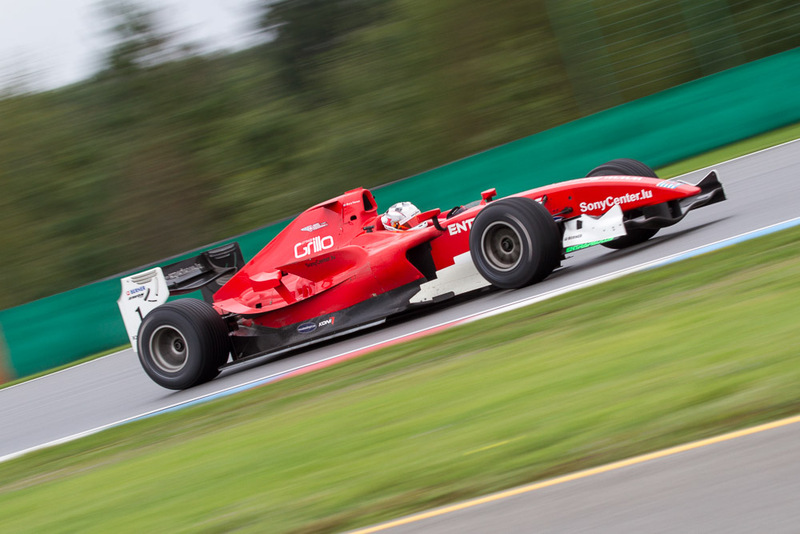 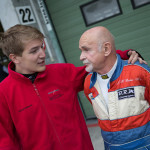 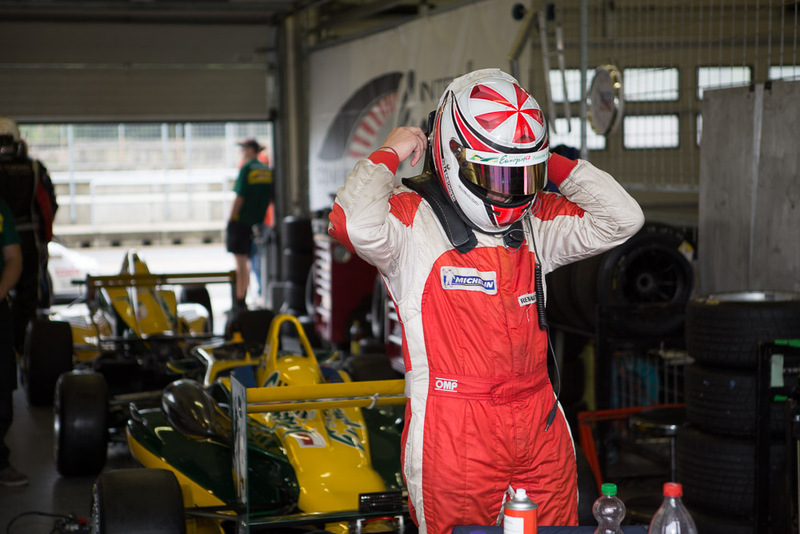 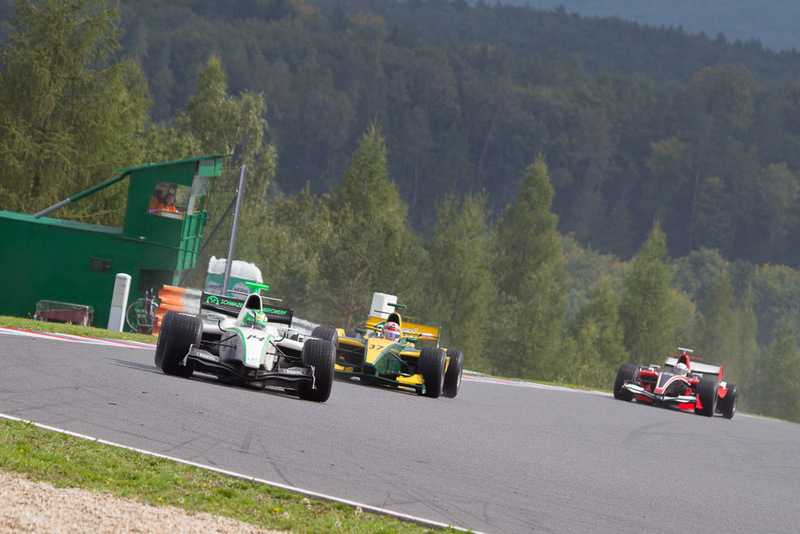 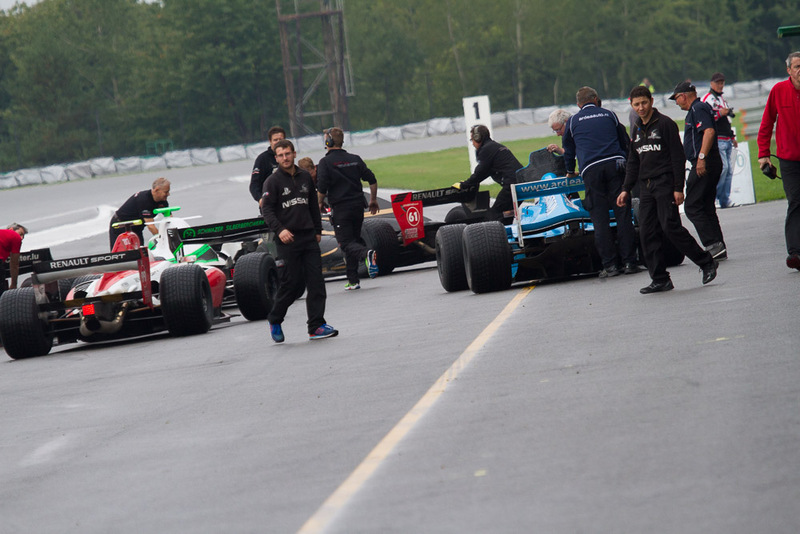 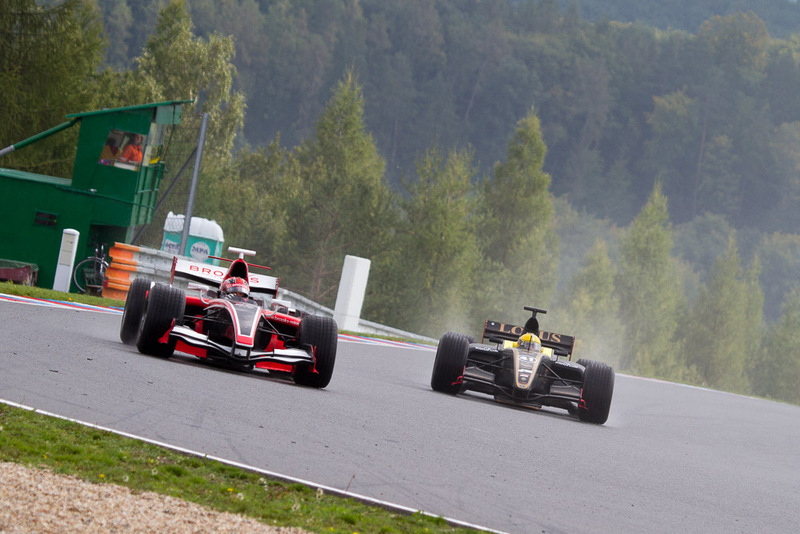 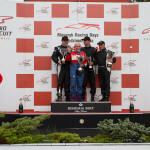 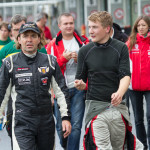 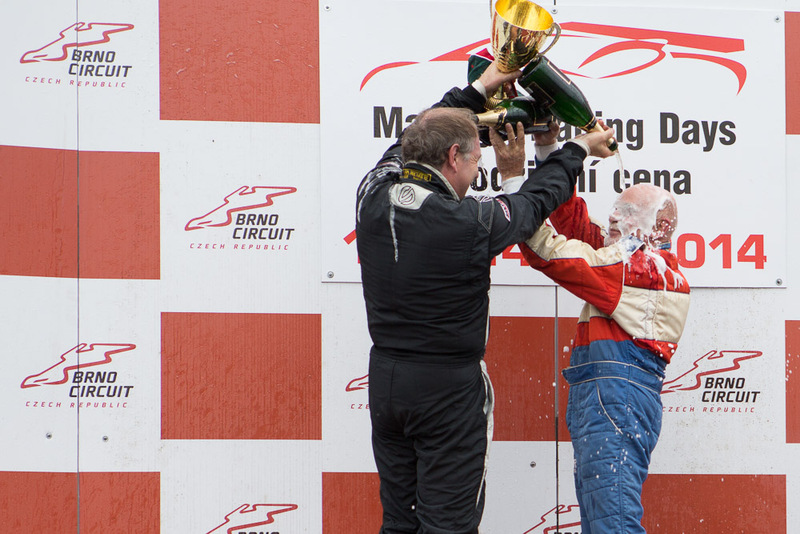 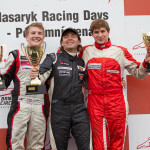 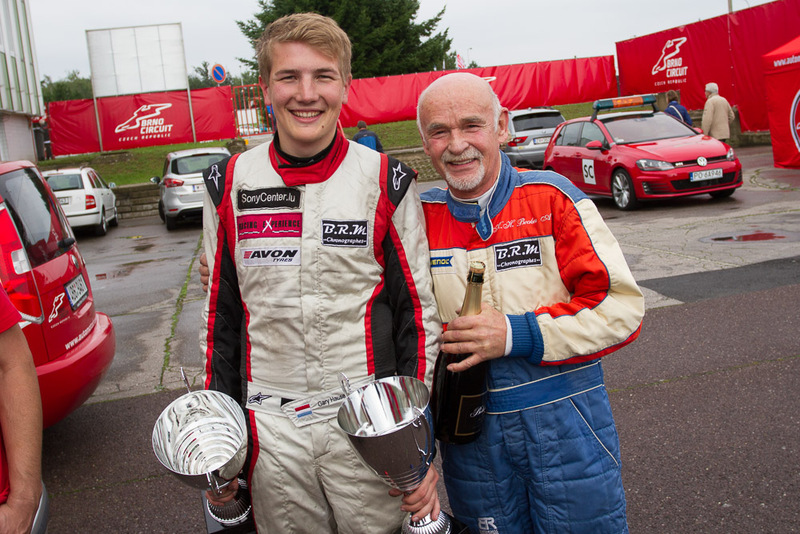 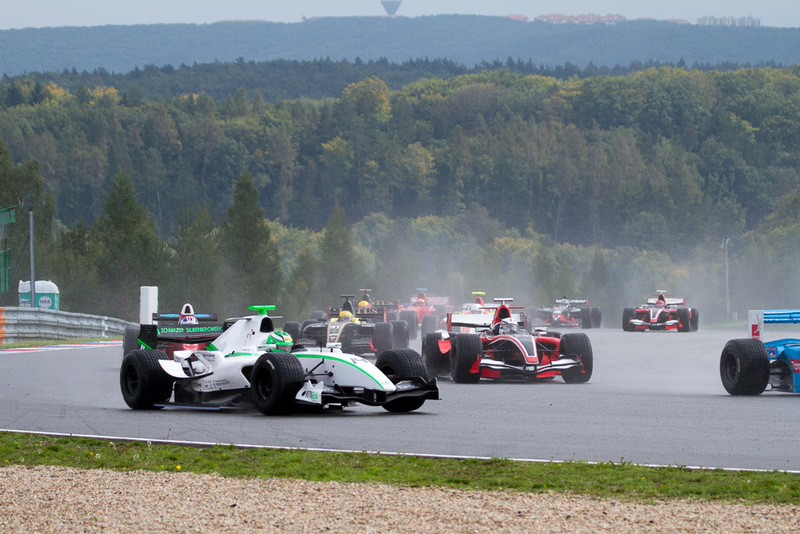 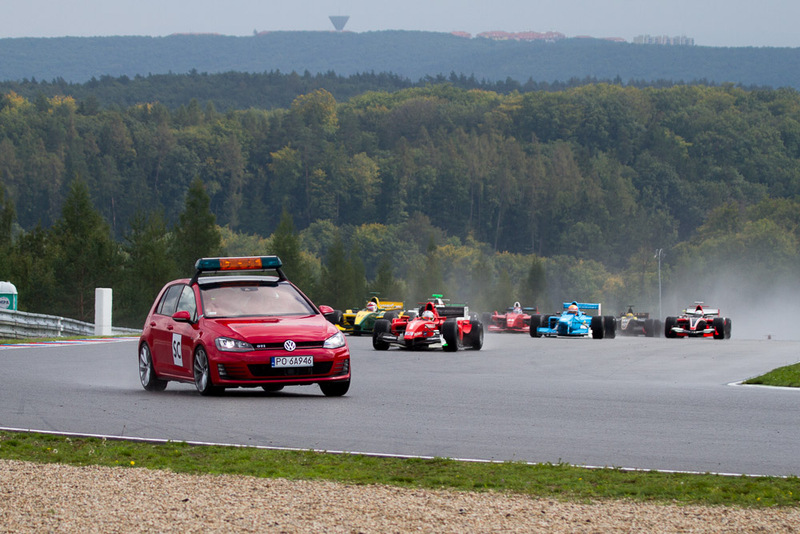 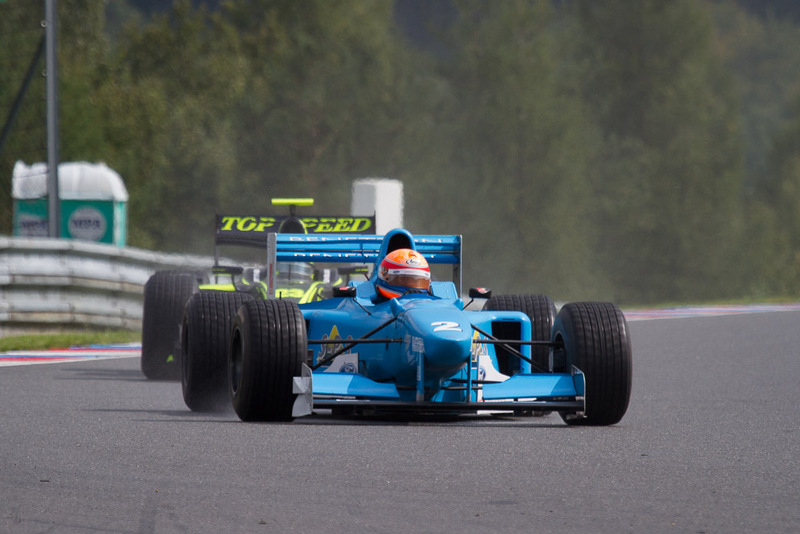 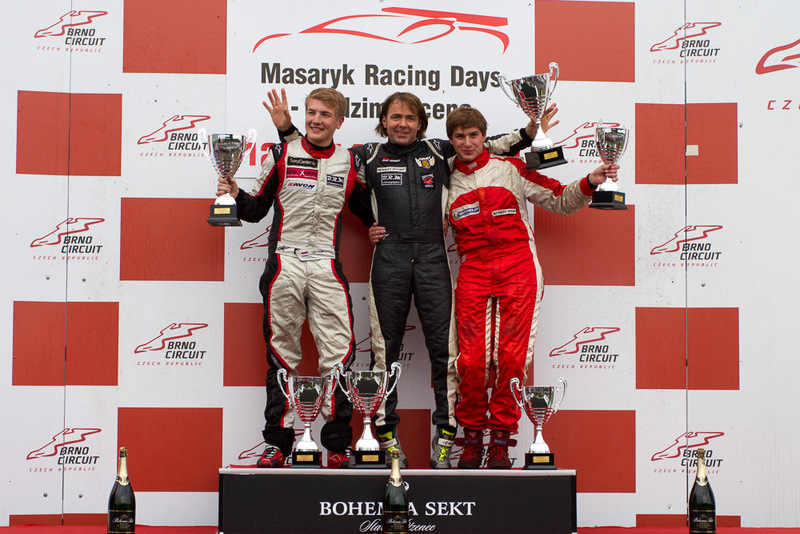 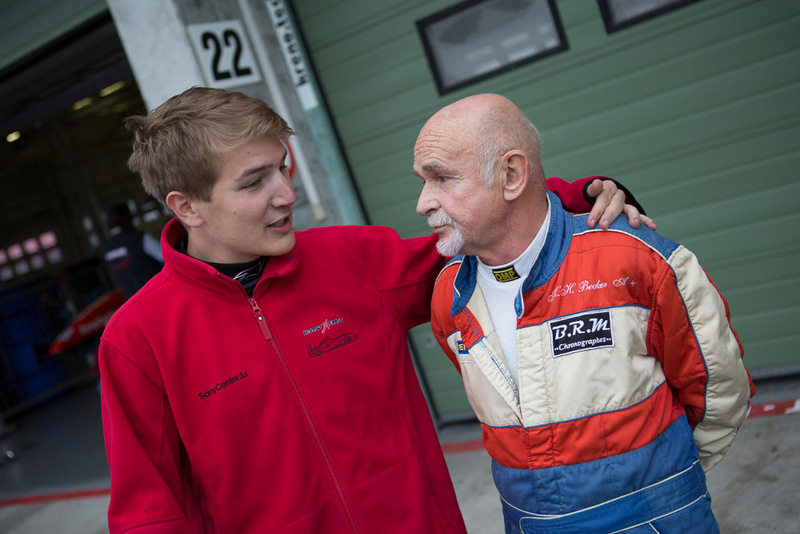 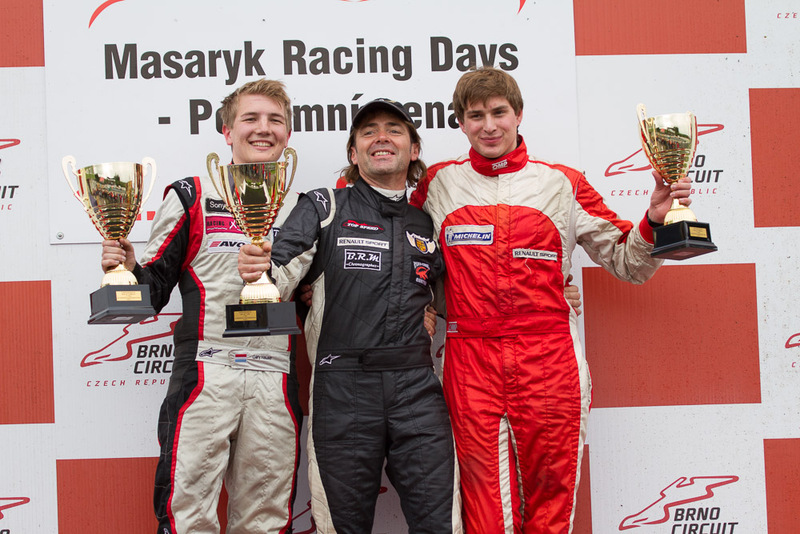 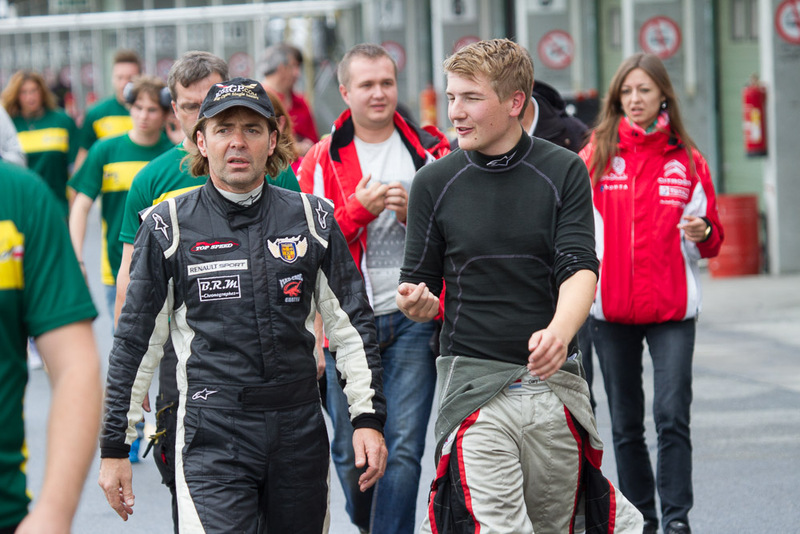 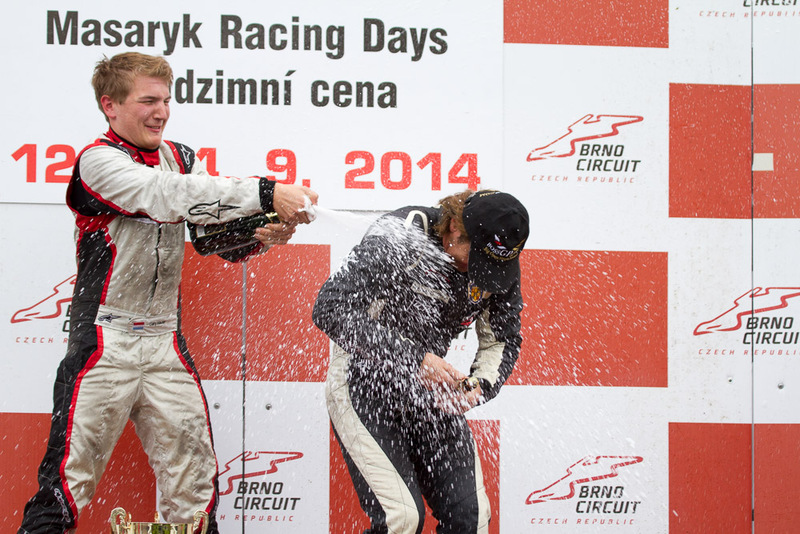 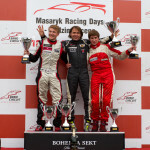 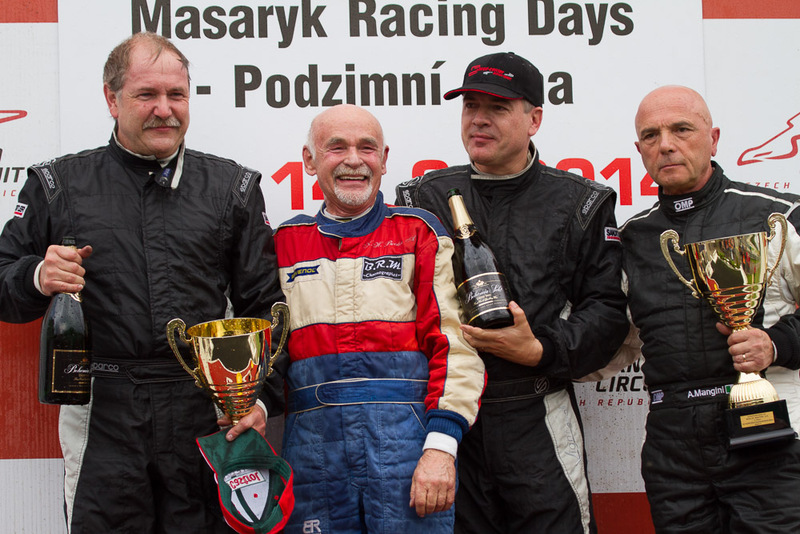 In the end Gerstl secured his second victory in front of Gary Hauser and Jakub Smiechowski. 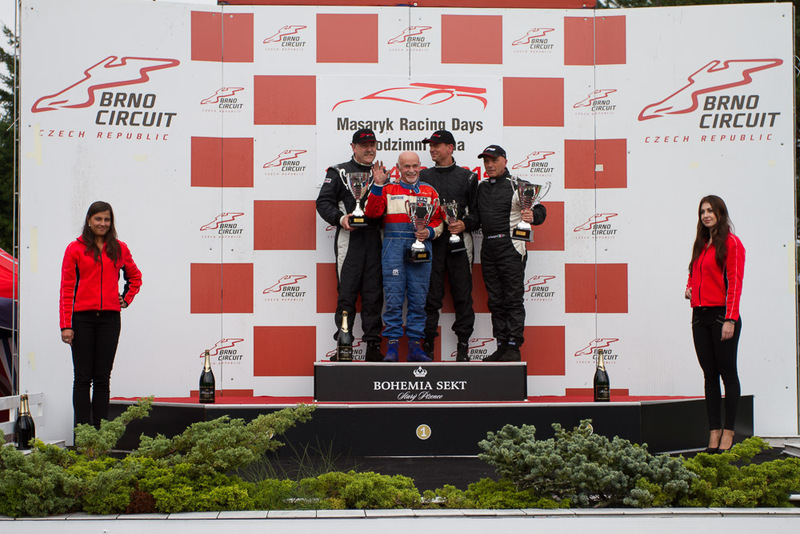 Karl-Heinz Becker showed a similarly dominating performance in the MASTERS Class where he won both races in front of current MASTERS Class leader Hans Laub, with Peter Göllner on position three in race one and Christian Eicke on position three in race two. 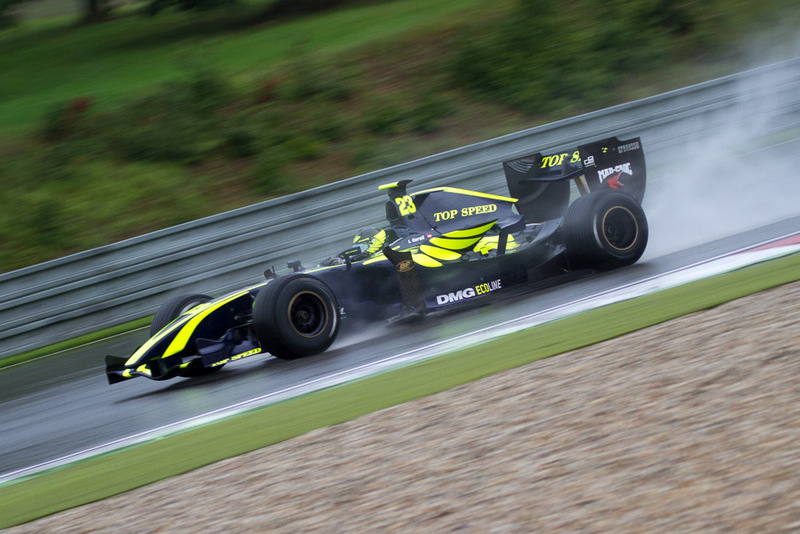 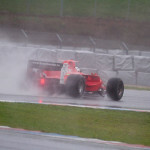 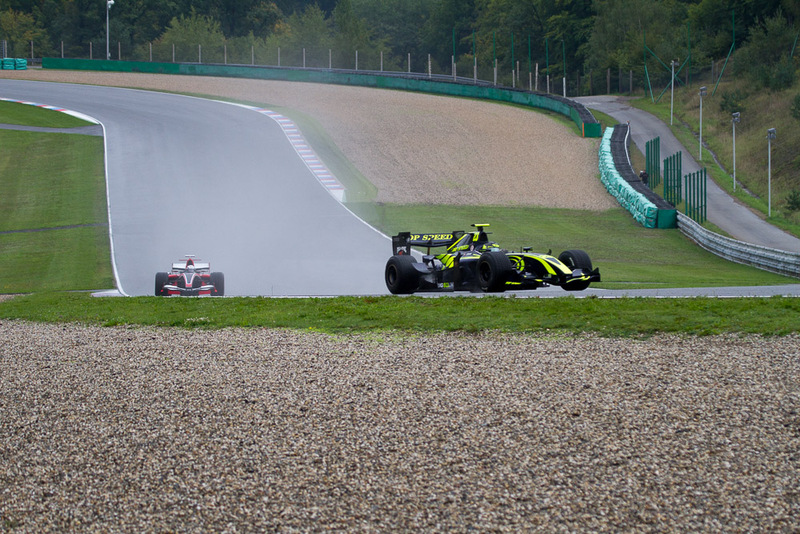 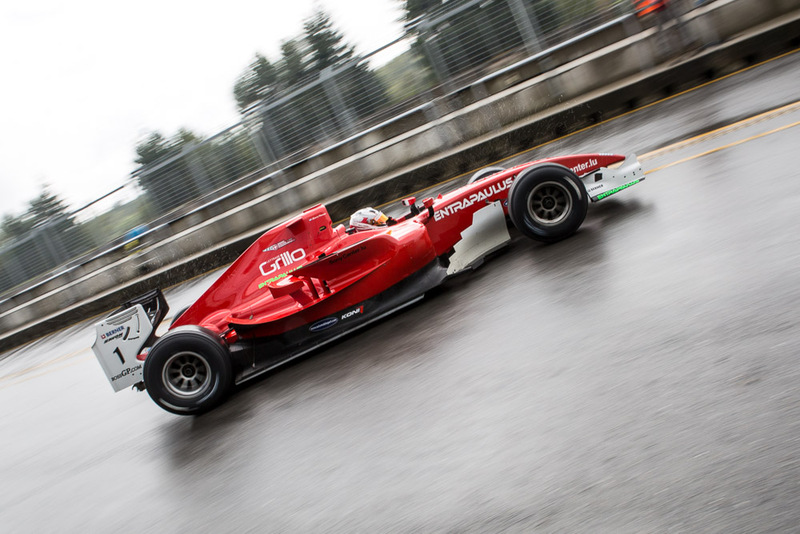 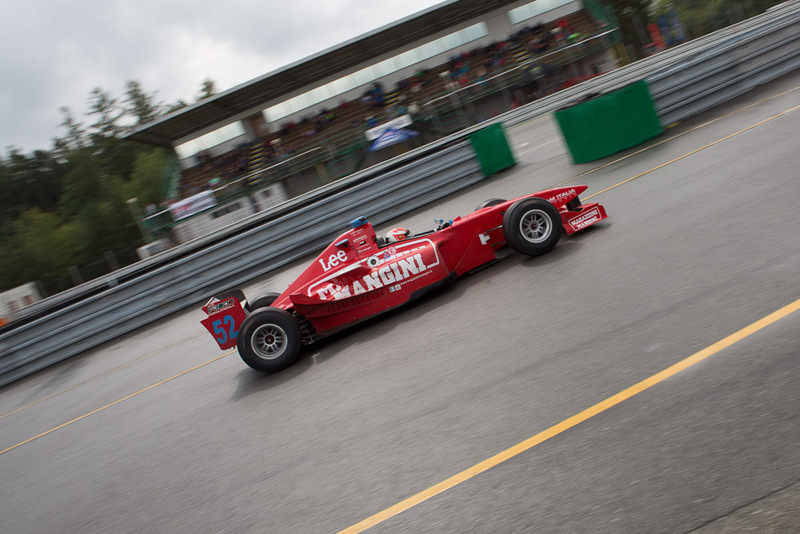 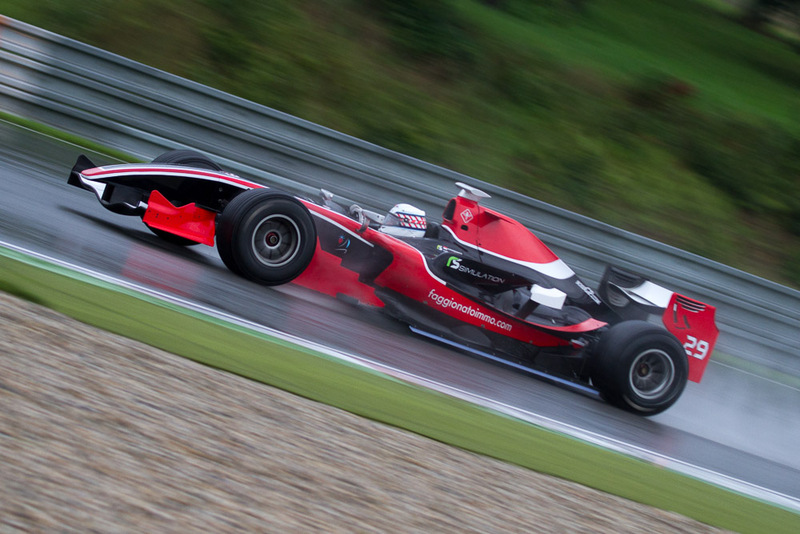 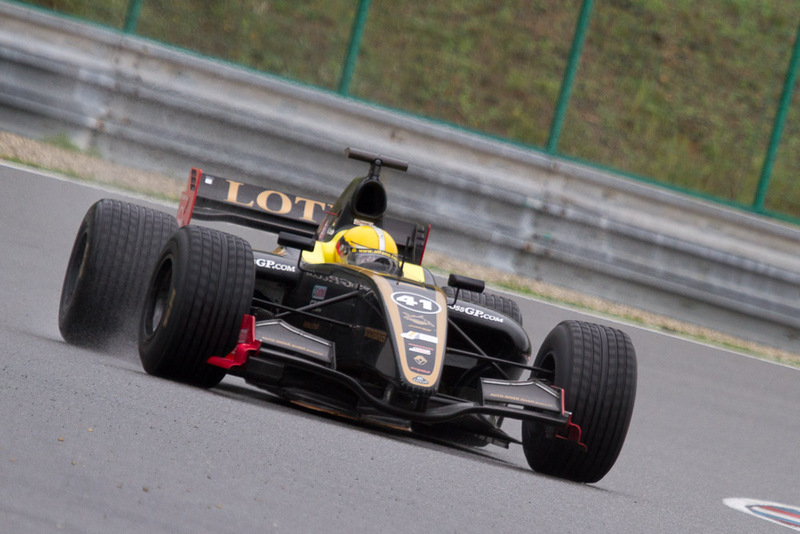 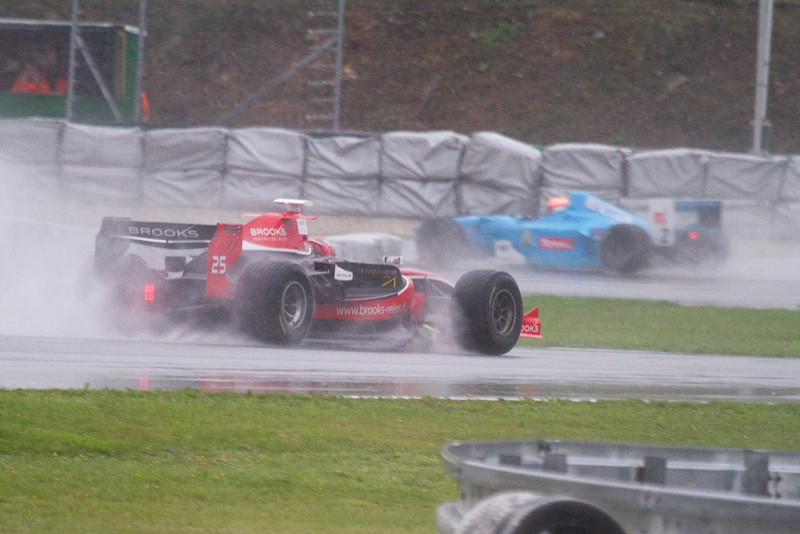 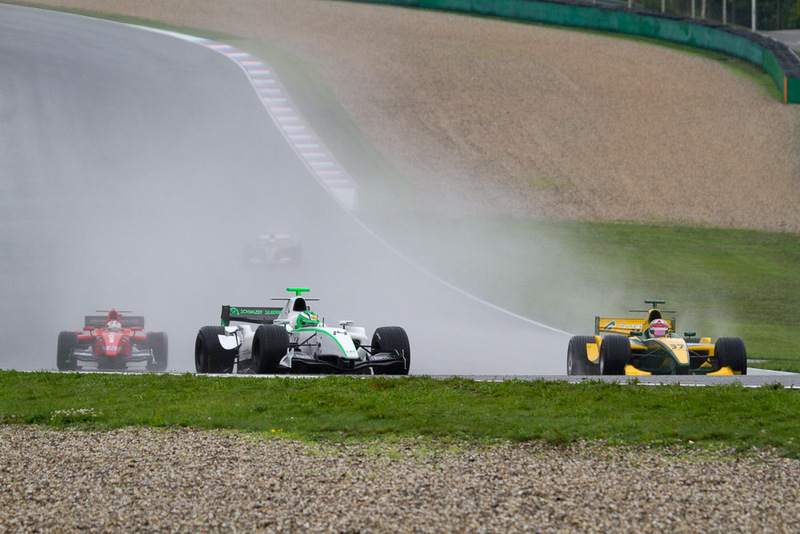 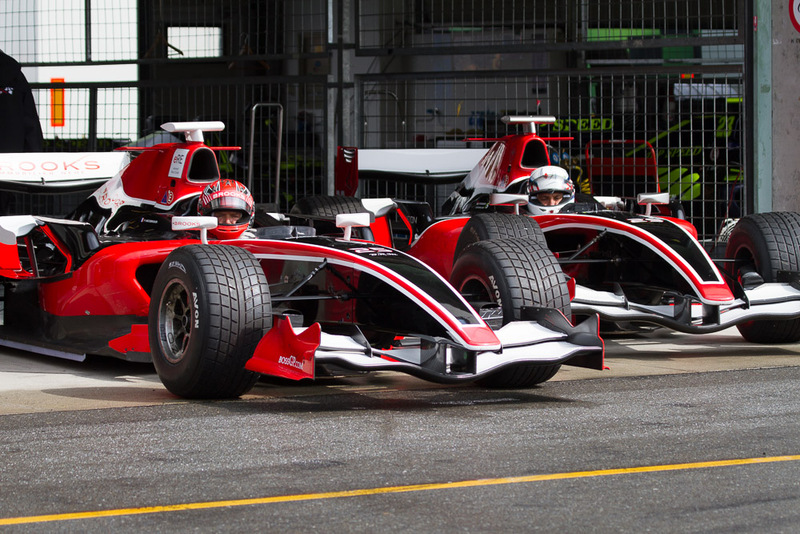 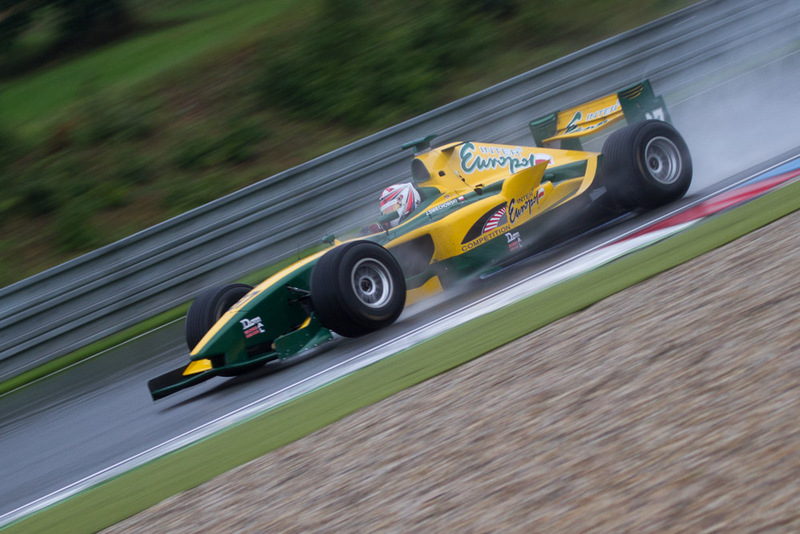 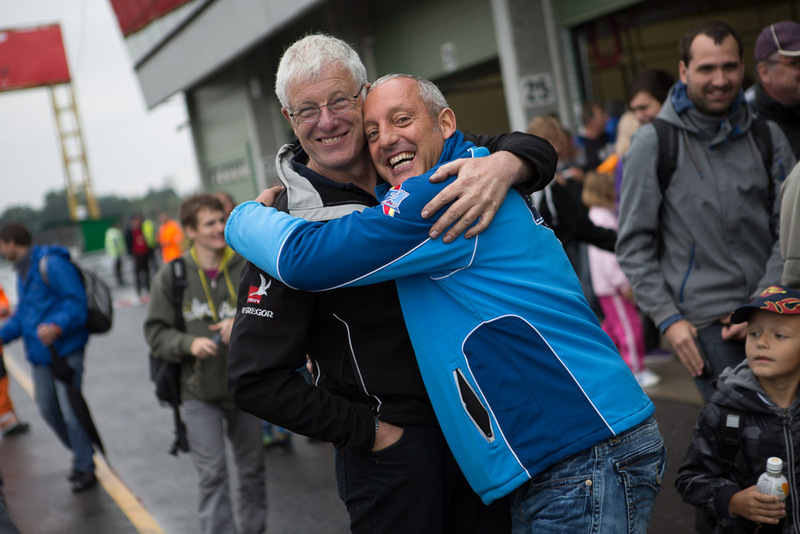 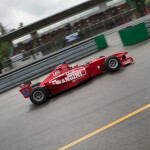 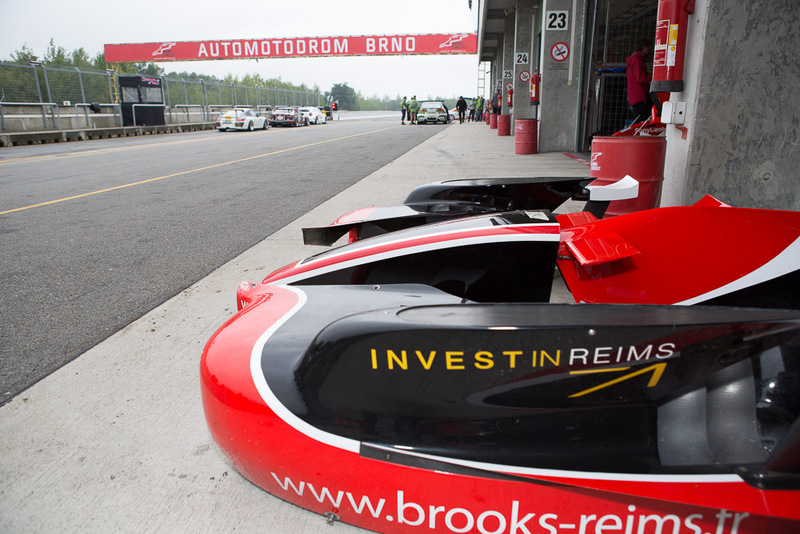 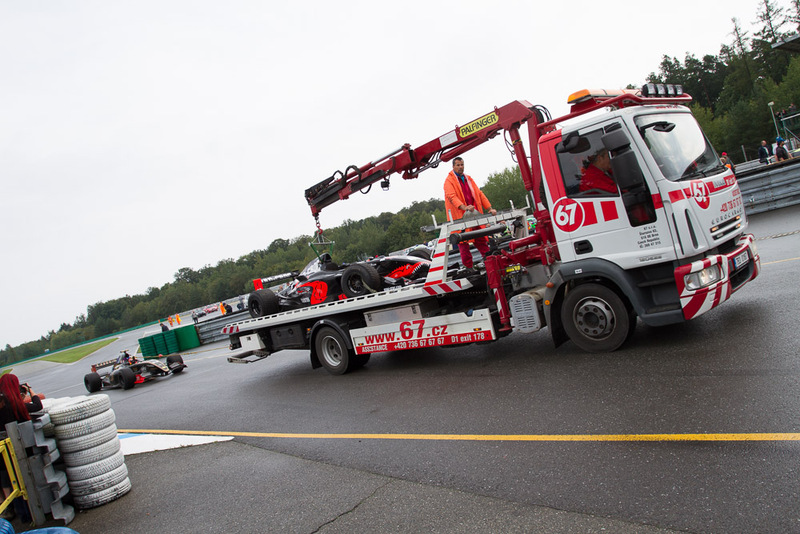 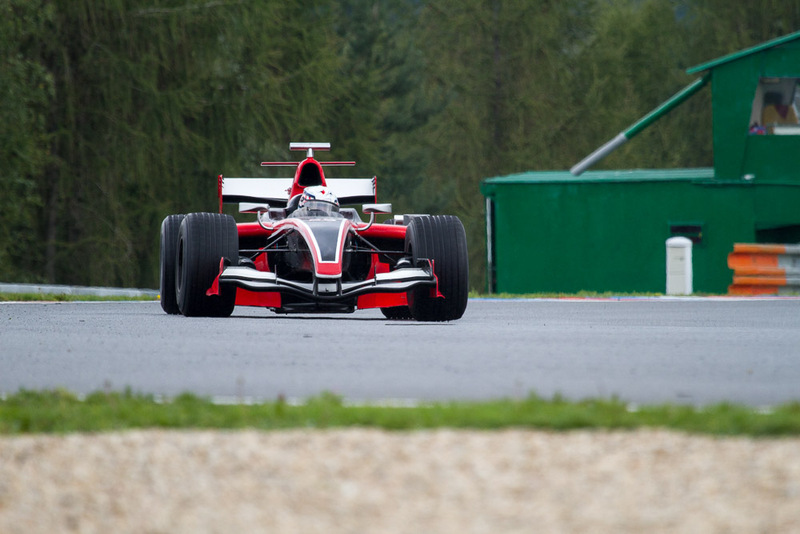 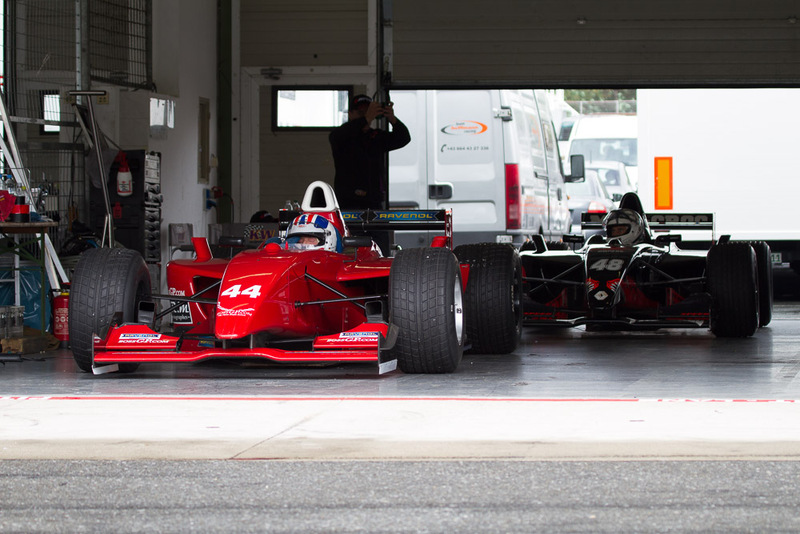  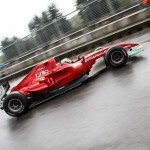 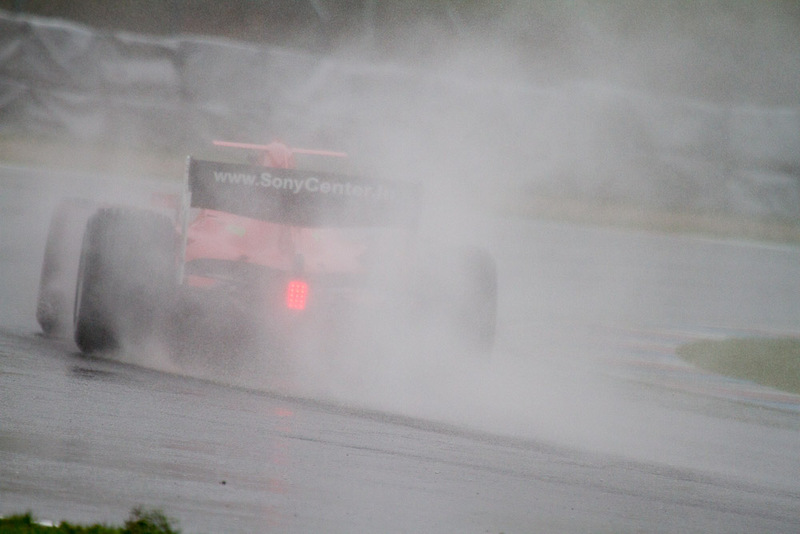 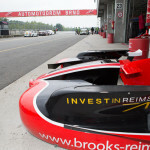 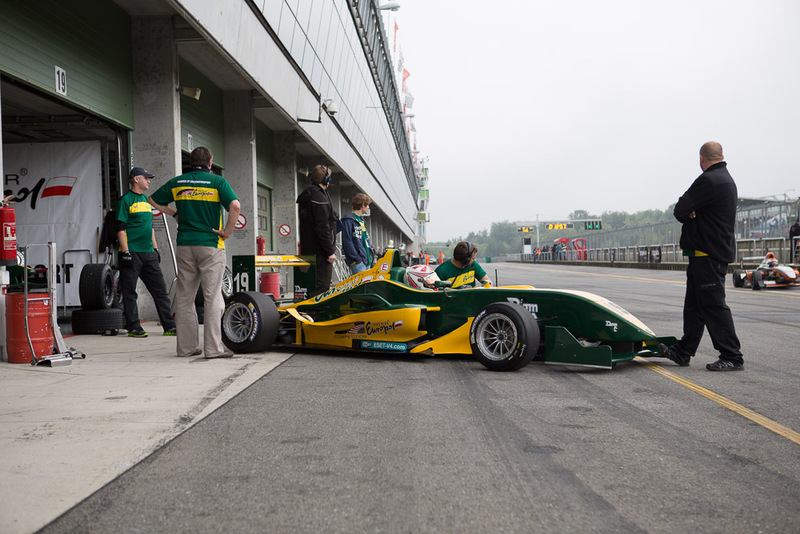 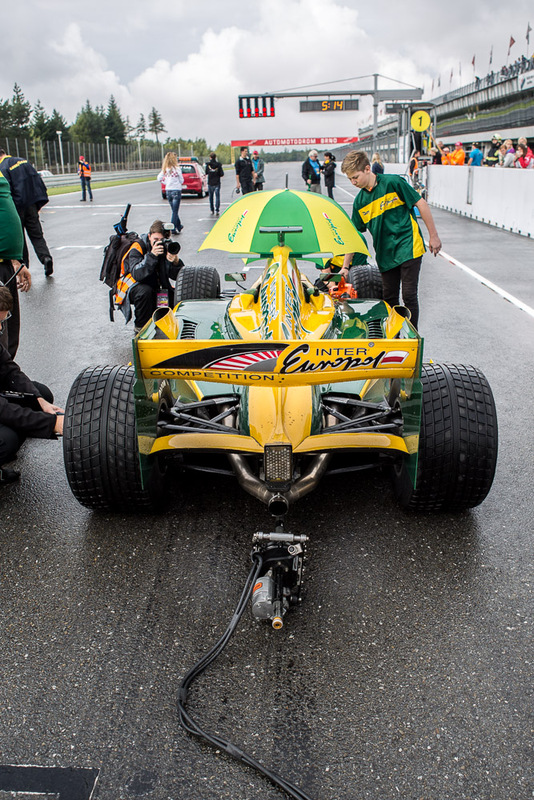 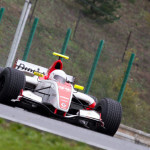 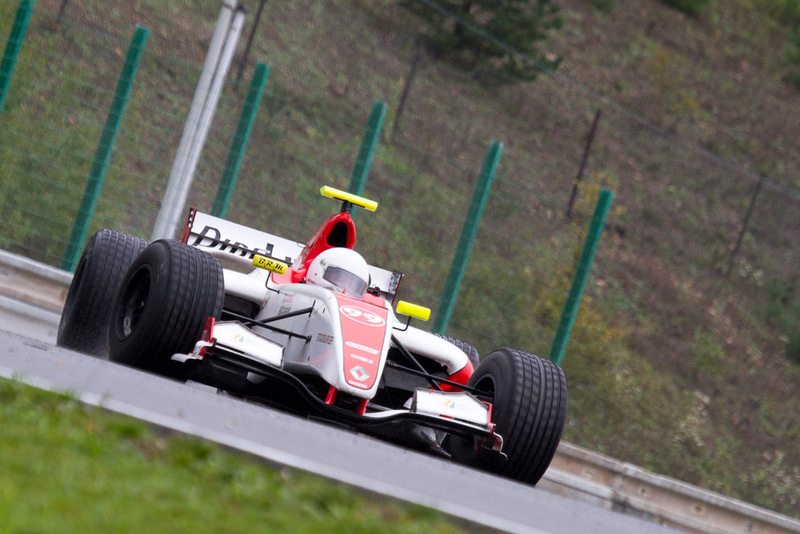 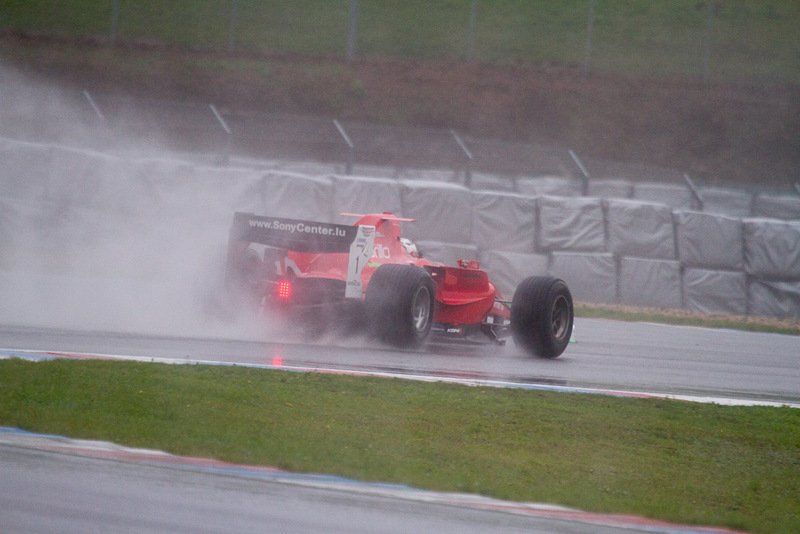 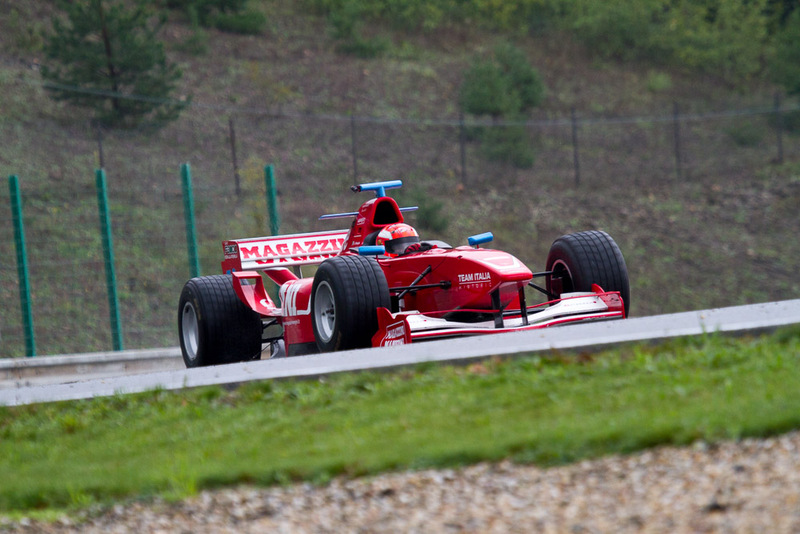 The next BOSS GP event will take place on October 4th/5th in Imola, hopefully with better weather.